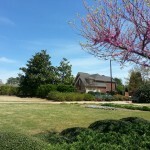 Gorgeous home on stunning lot! 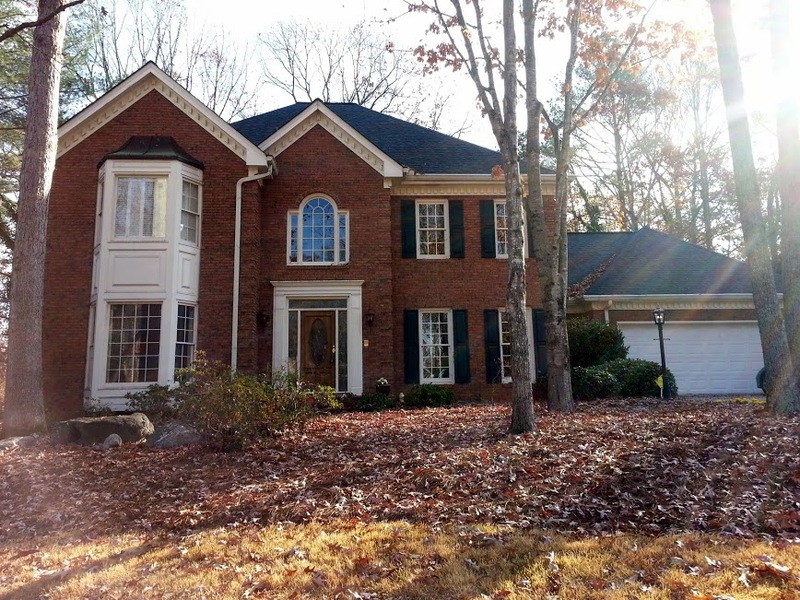 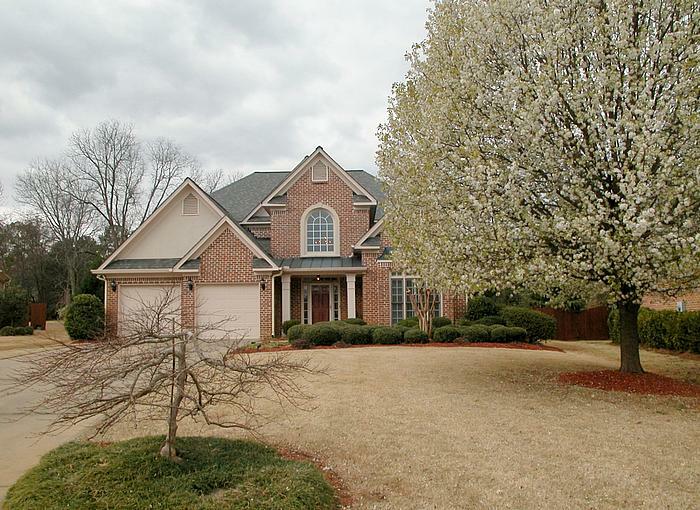 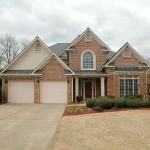 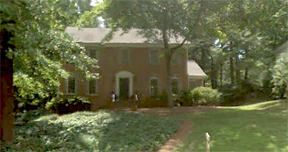 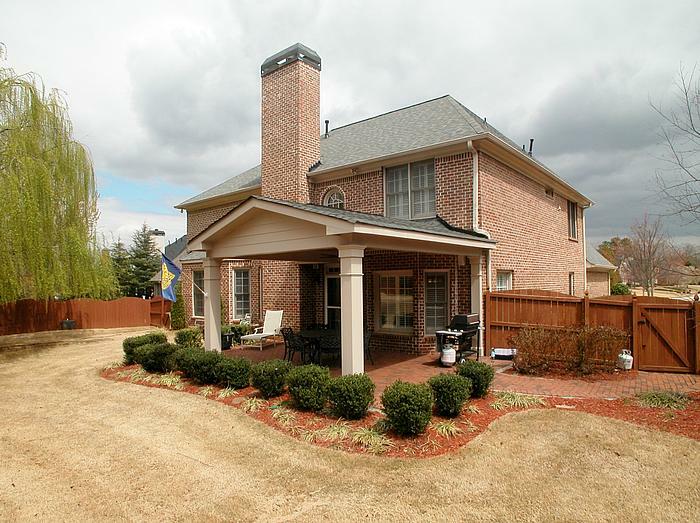 Great 3 side brick home with 2 story foyer, 2 story family room, hardwoods through out main level. 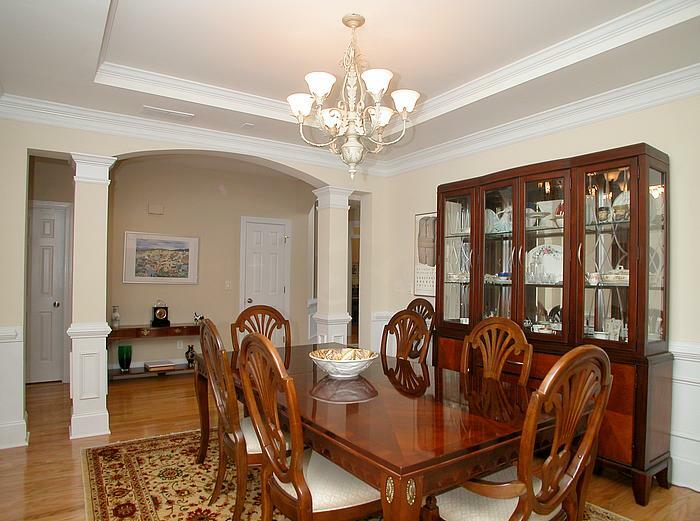 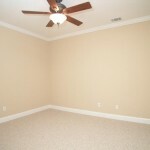 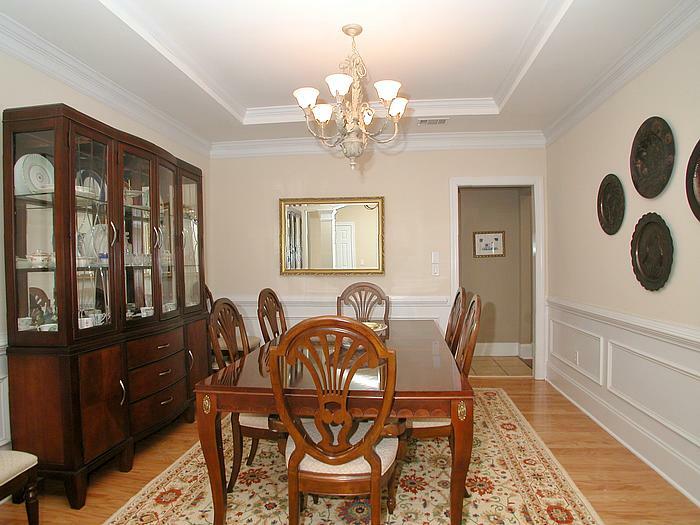 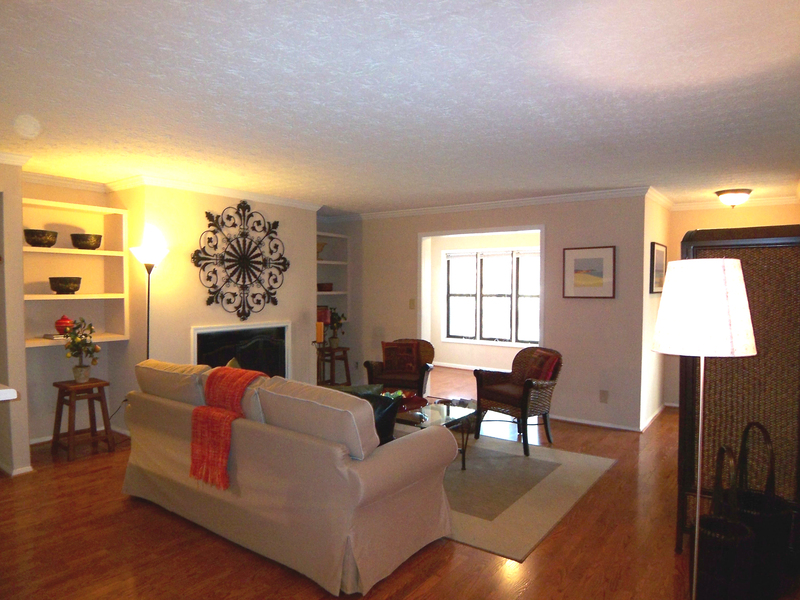 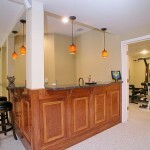 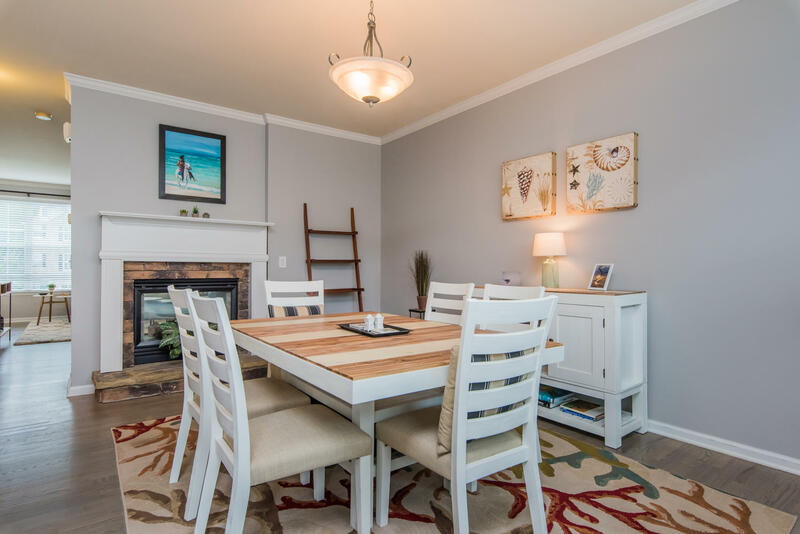 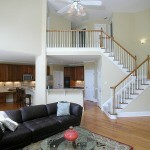 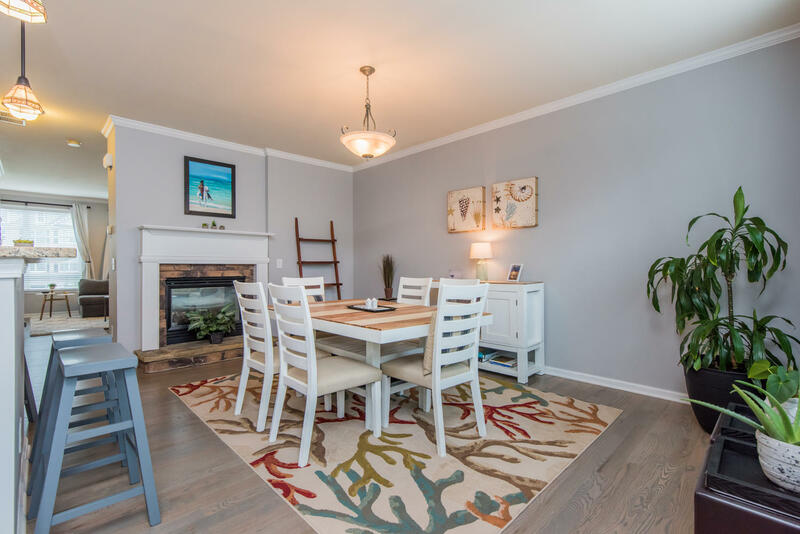 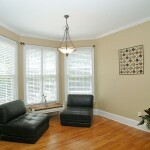 Separate dining/living rooms, owner’s suite on main! 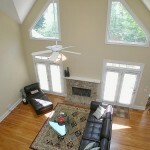 9’+ ceilings! 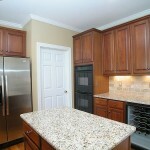 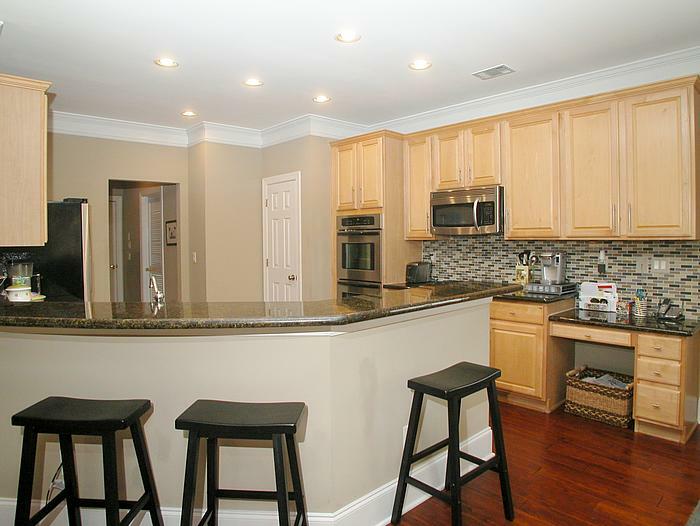 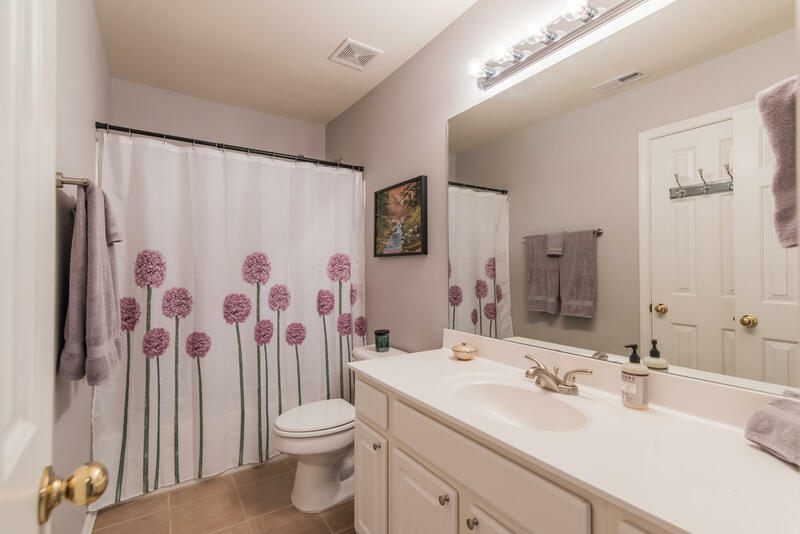 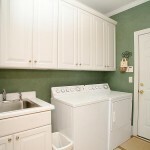 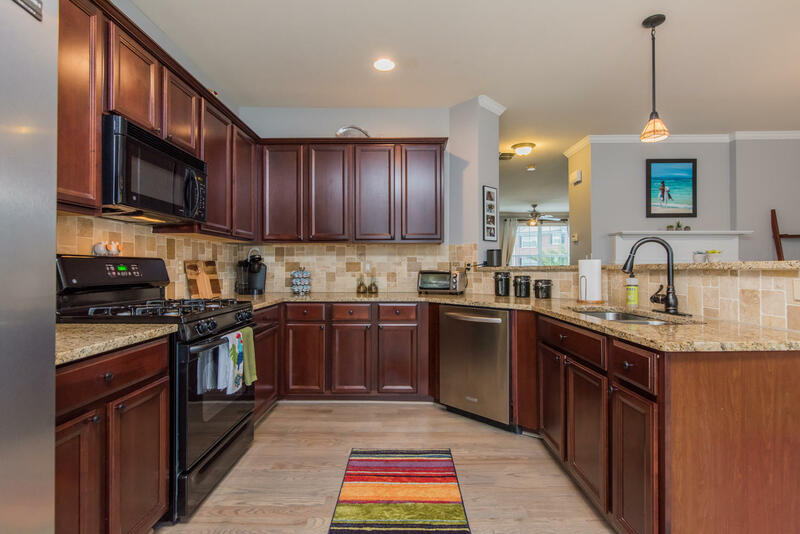 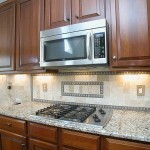 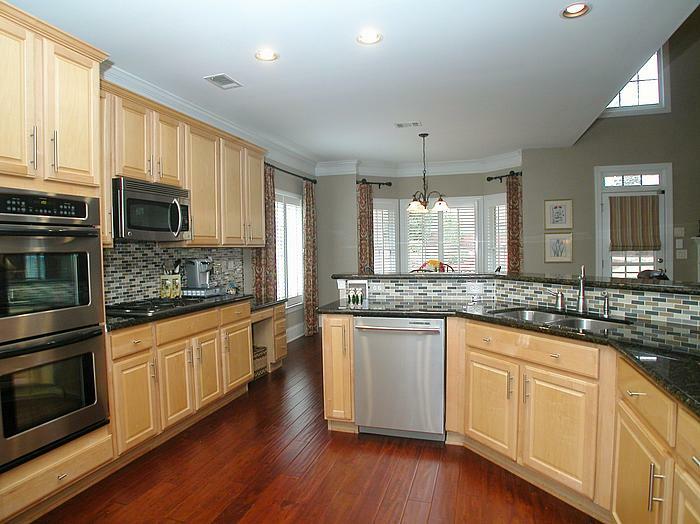 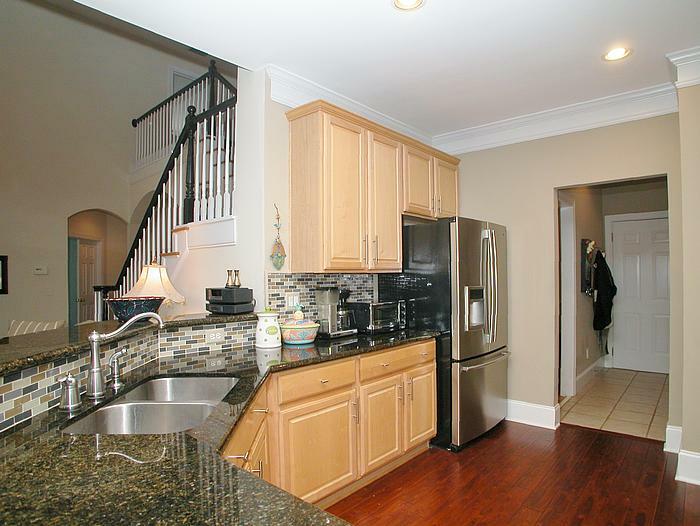 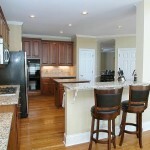 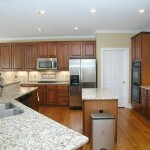 Kitchen features stainless appliances, wine cooler, granite counters, open floor plan. 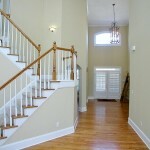 3 bedrooms, 2 baths up, freshly painted! 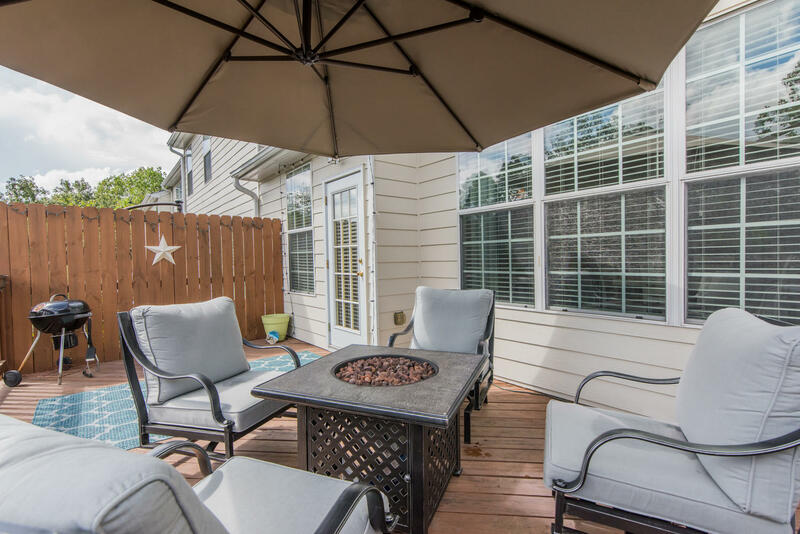 Full finished terrace level features daylight bedroom, bar with granite counters, mini fridge, sink, media room, exercise room, rec rooms. 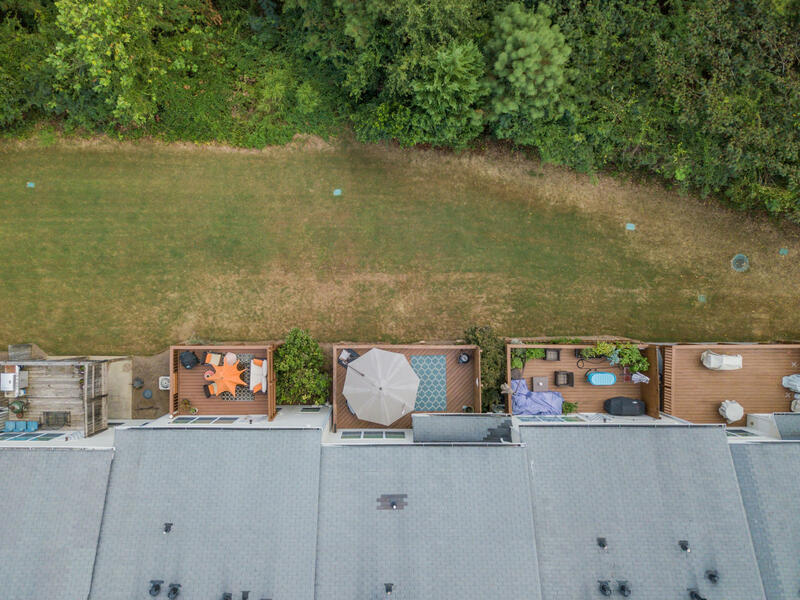 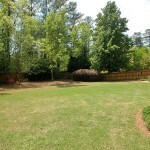 FLAT AWESOME backyard! 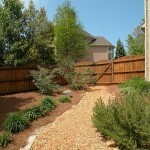 Raised bed garden area, herb garden ready to go, fully fenced! 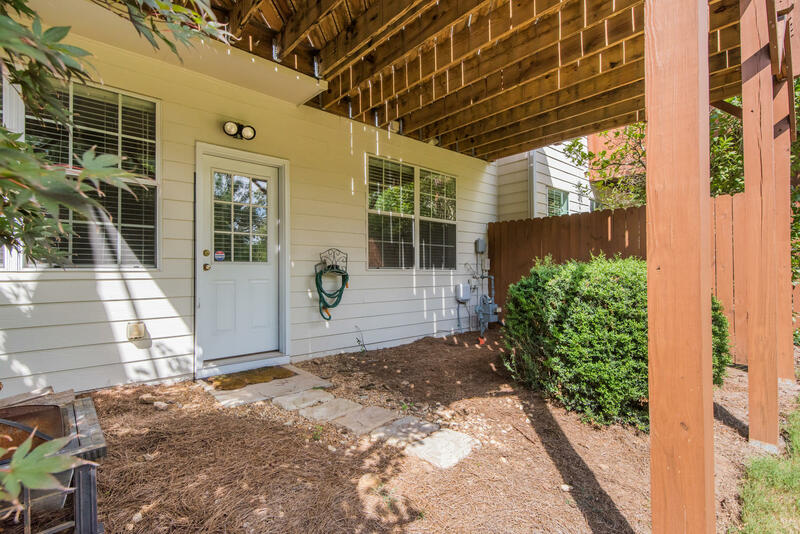 South facing yard! 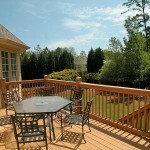 Deck! 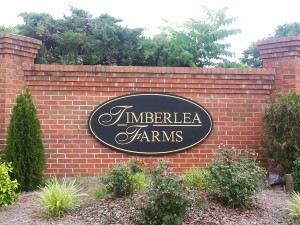 Update 5/17/2013 – This home is SOLD! 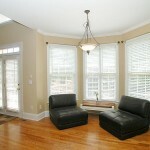 Come home to this beautifully renovated all brick gem in popular Amberley Park! 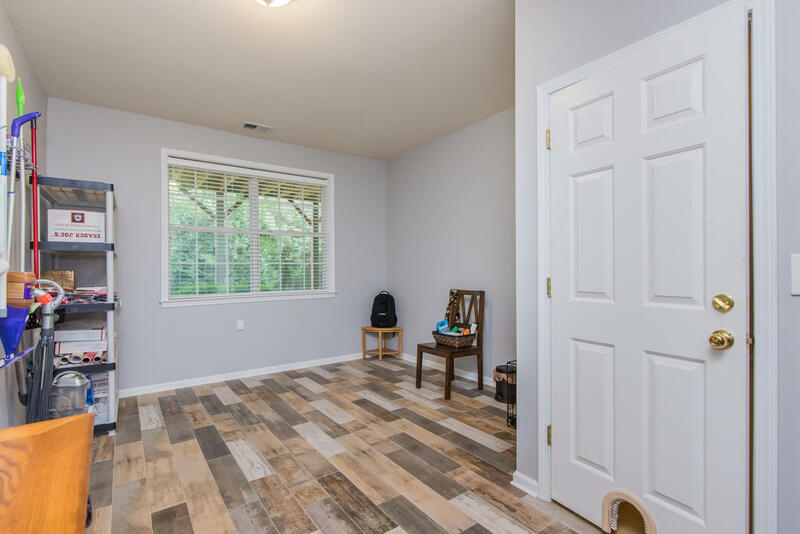 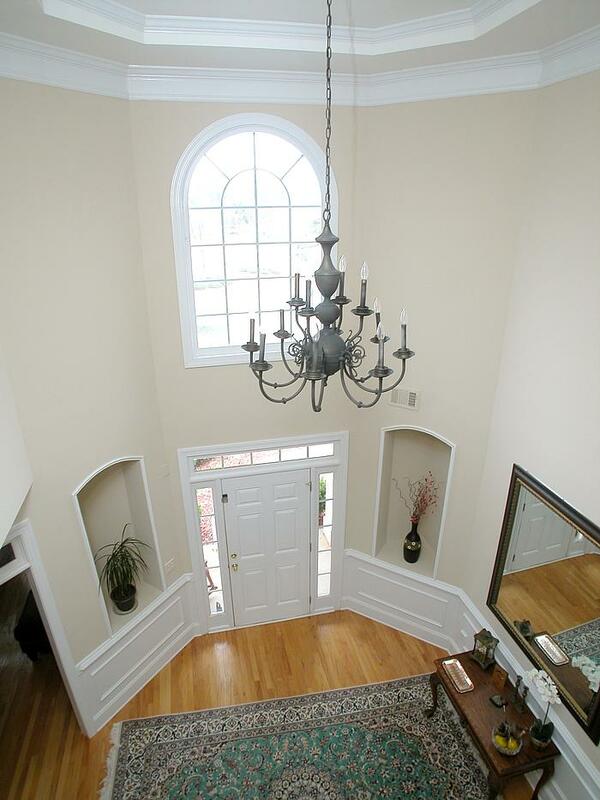 Inviting floor plan and immaculate! 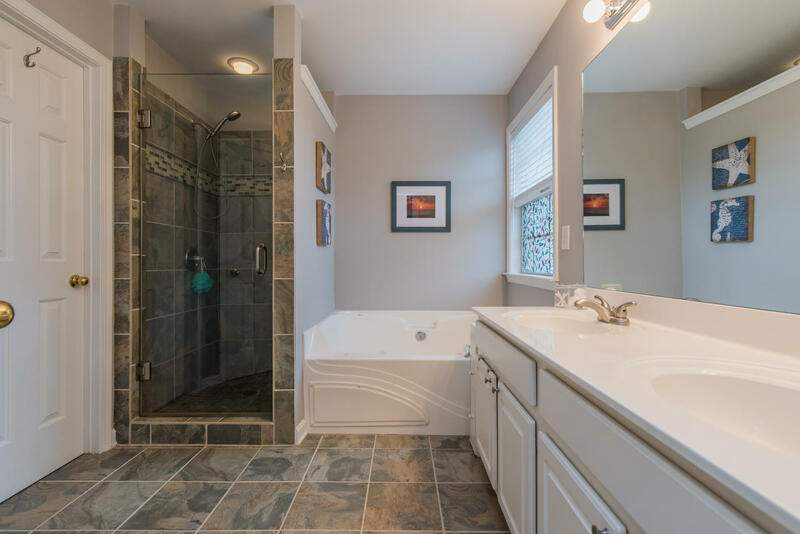 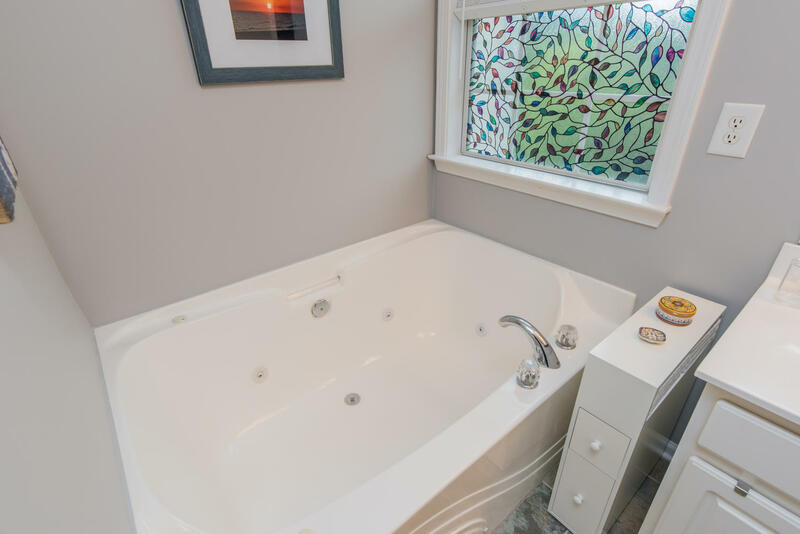 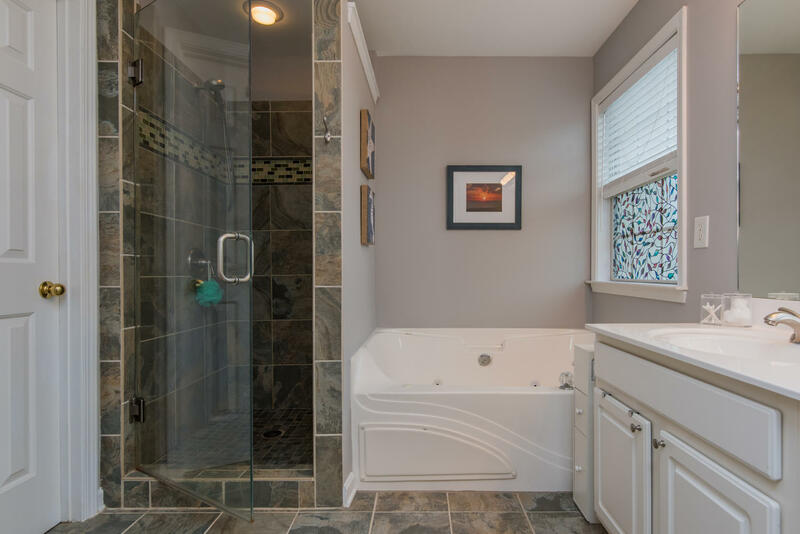 Owner’s suite on main completely remodeled with tumbled marble, granite, seamless glass shower & Travertine floor and brushed nickel accents. 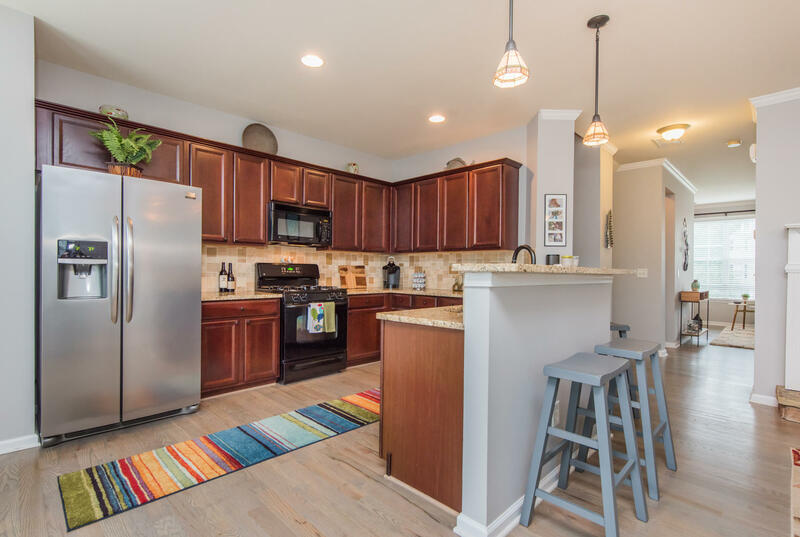 New granite counters in kitchen with stainless appliances & glass tile back splash open to family room featuring a custom wood & slate fireplace surround. 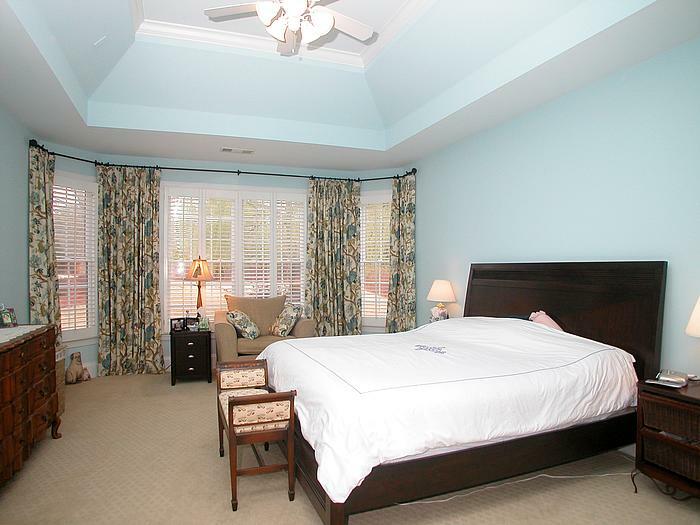 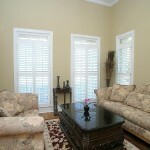 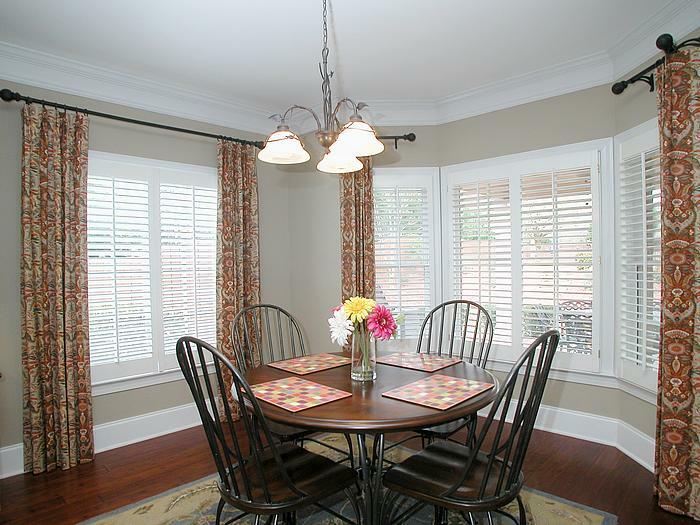 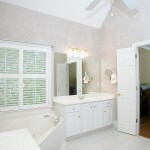 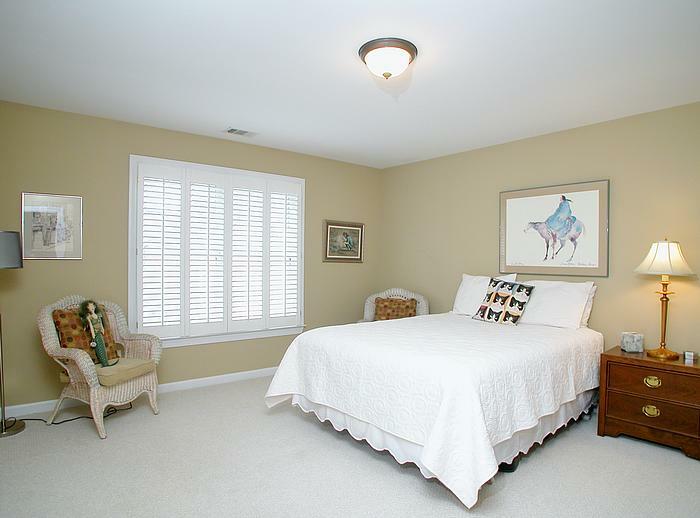 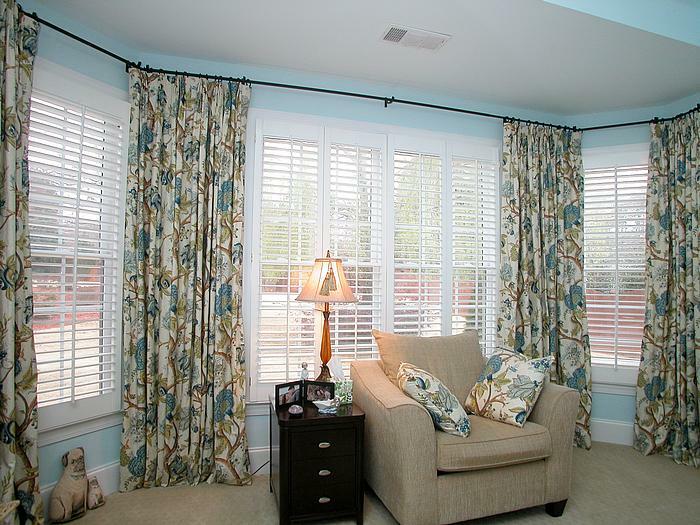 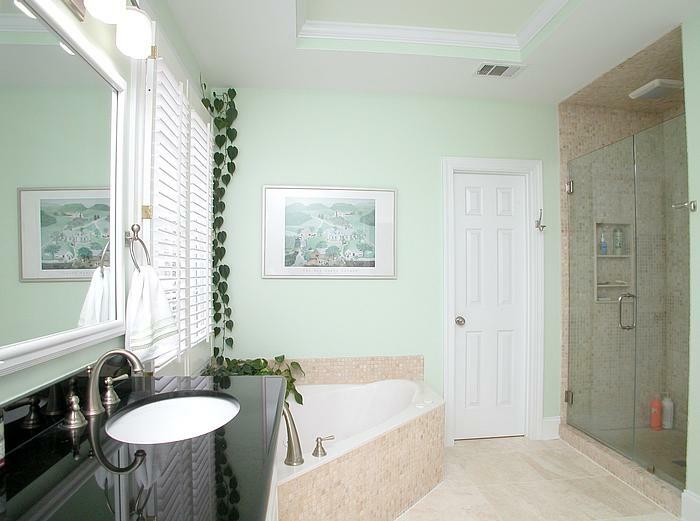 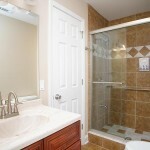 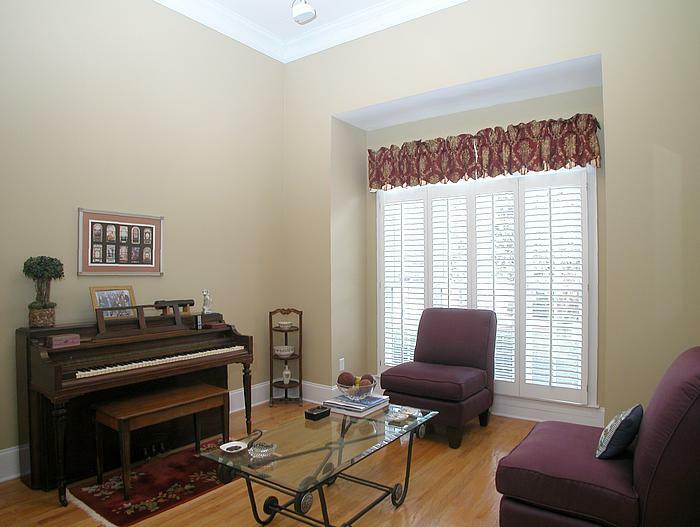 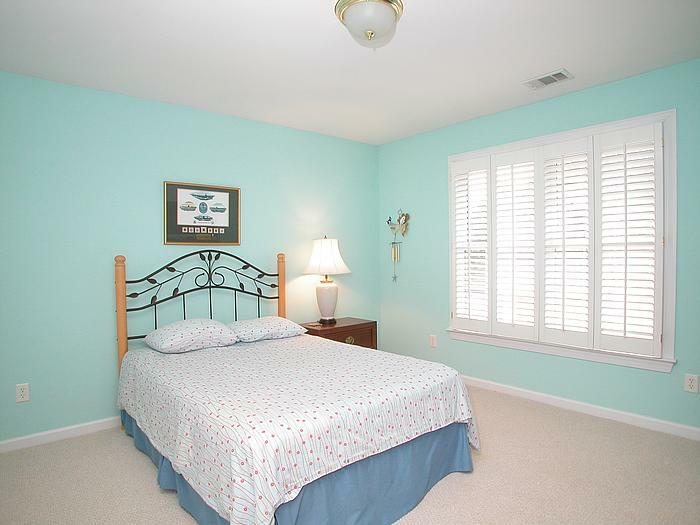 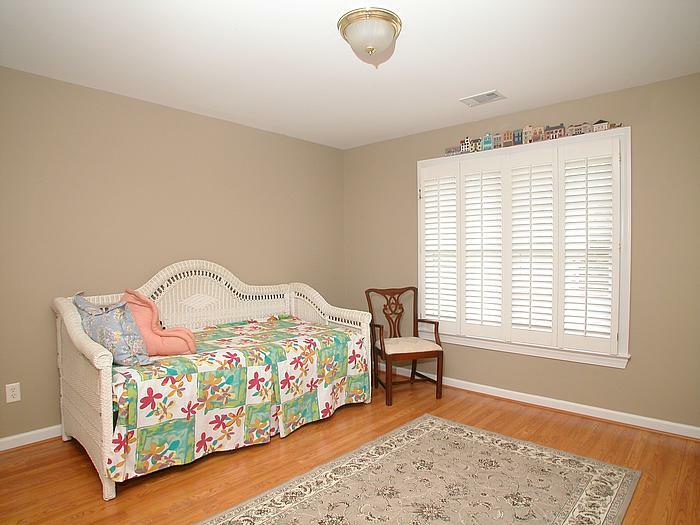 Designer custom window treatments & wood Plantation shutters, new hardwood flooring & carpet thru-out. 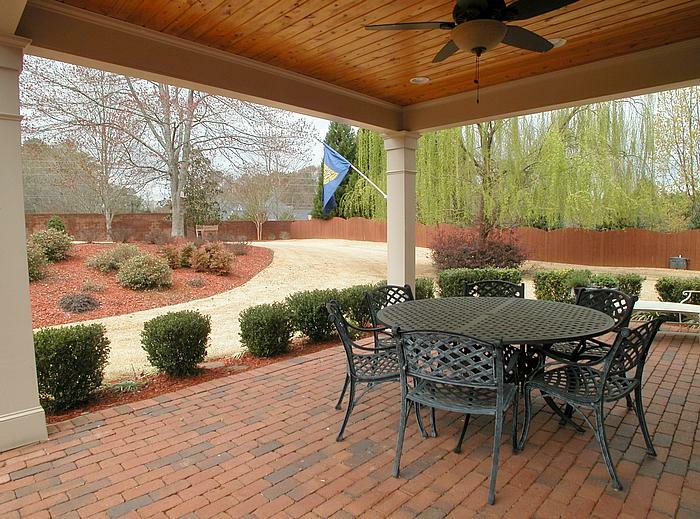 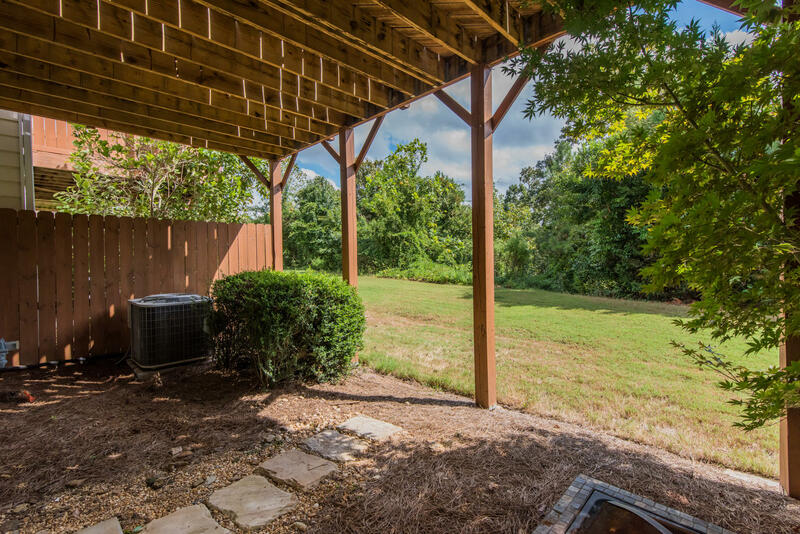 Incredible yard – Covered brick patio features recessed lighting & outdoor ceiling fan. 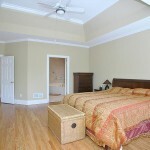 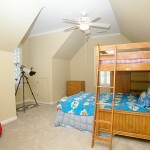 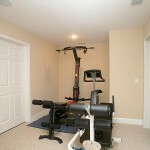 3 additional bedrooms with a loft upstairs. 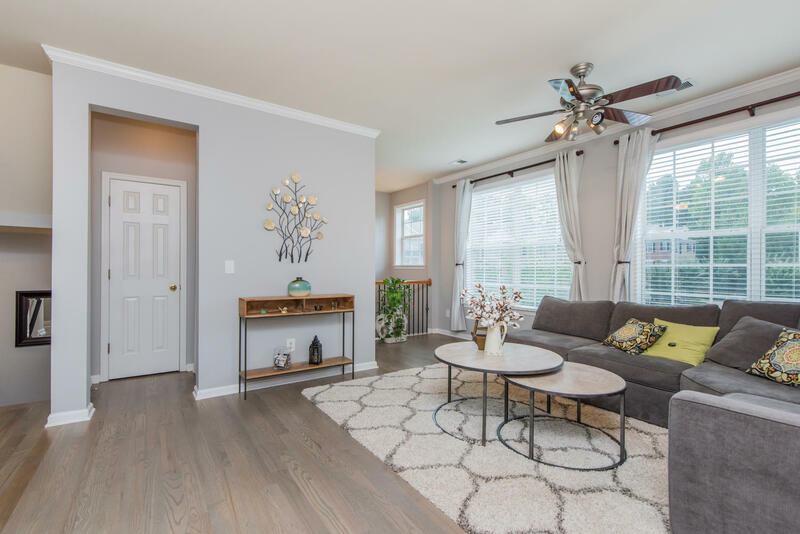 Don’t miss out – a real treat! 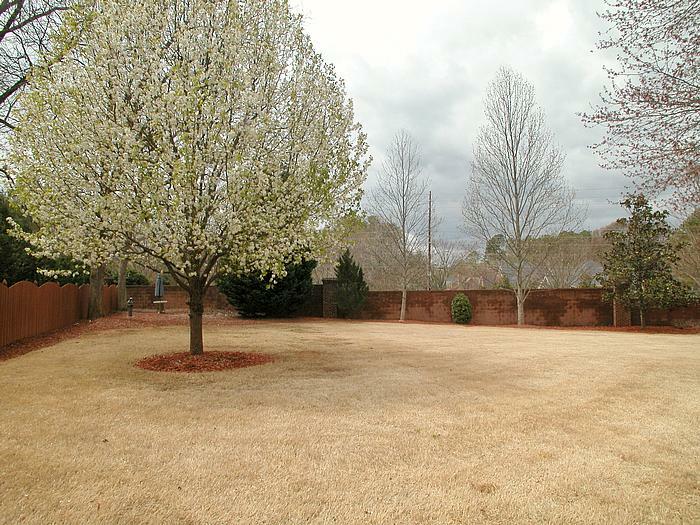 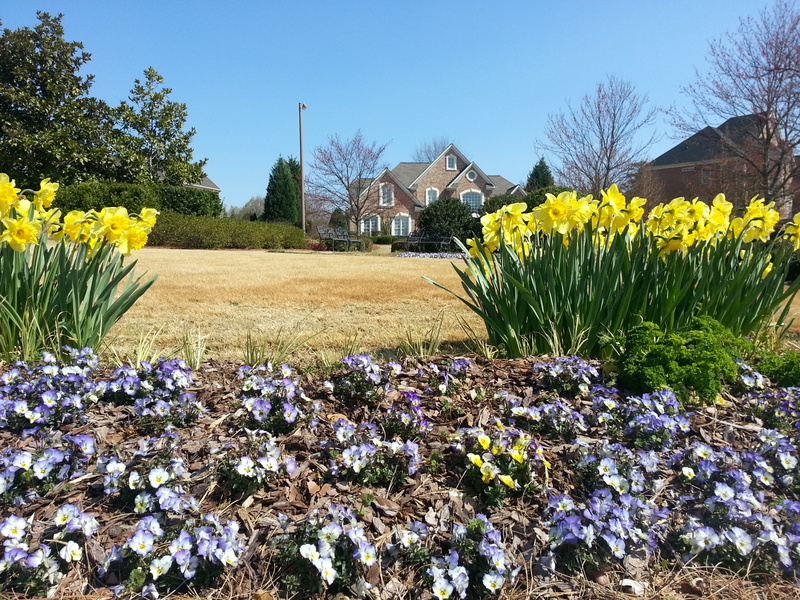 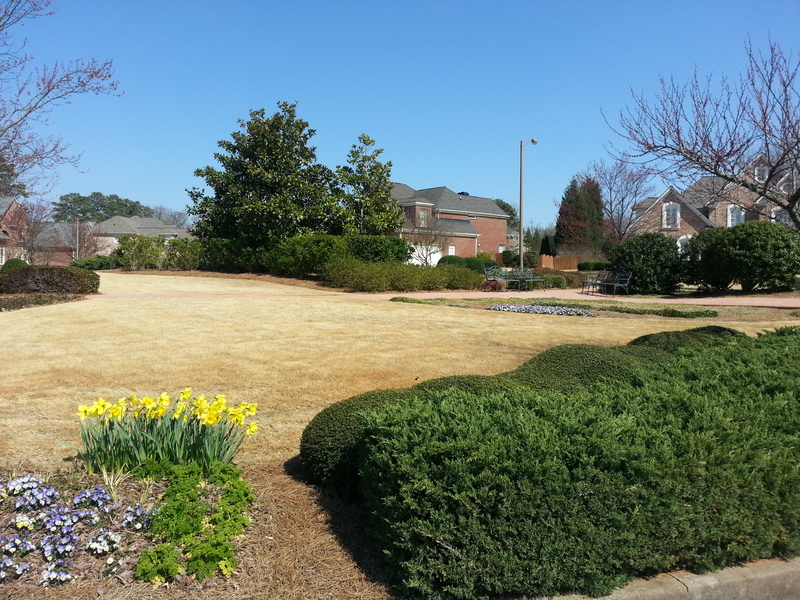 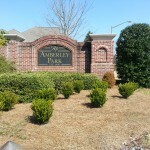 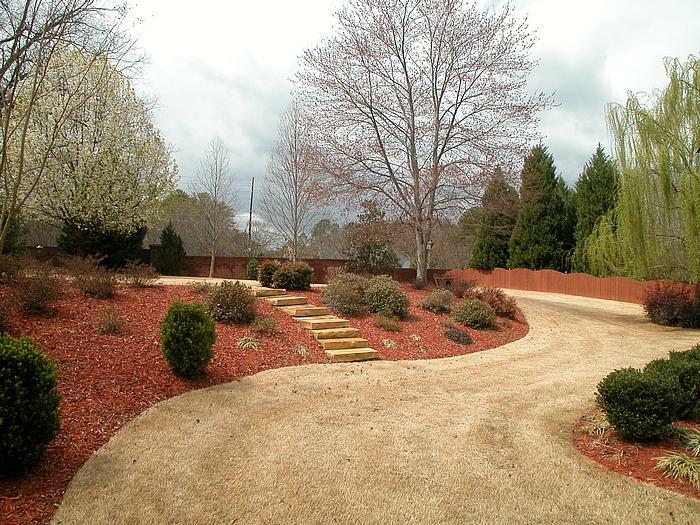 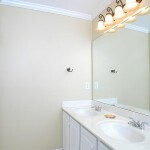 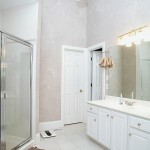 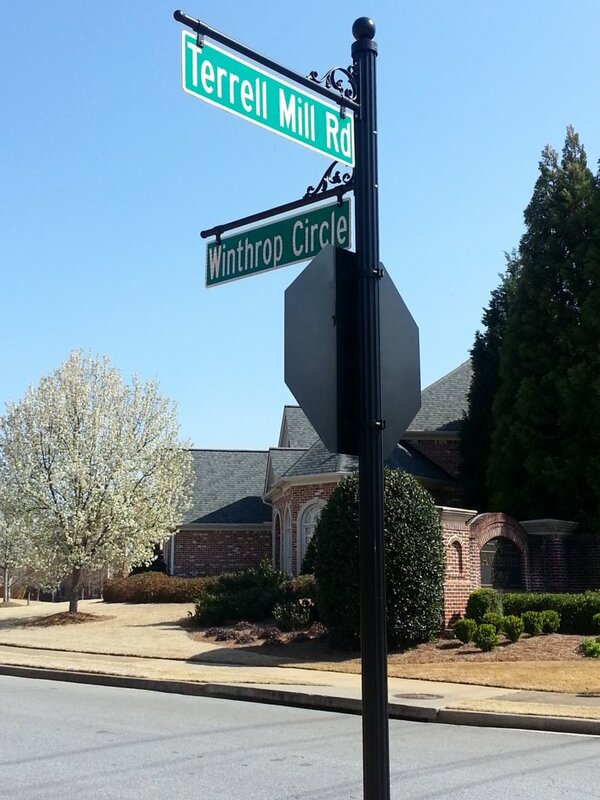 Amberley Park is a 43 home subdivision in East Cobb, built between 2000-2002 by Centex Homes. 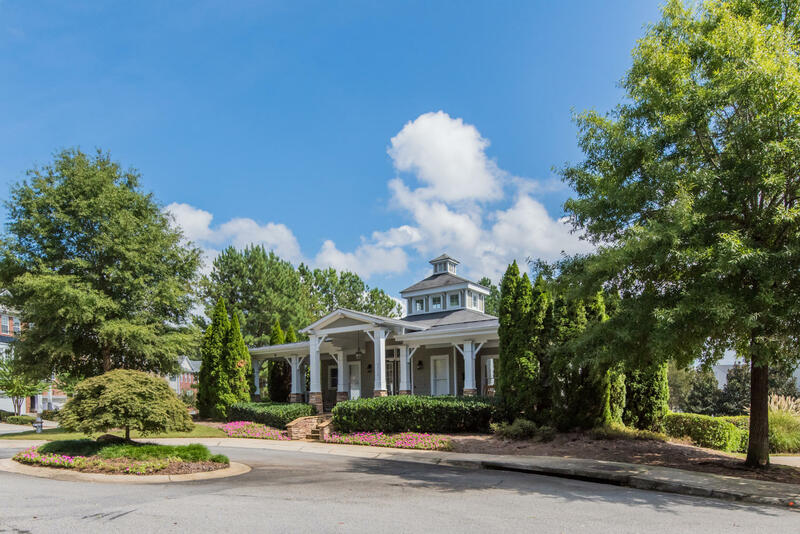 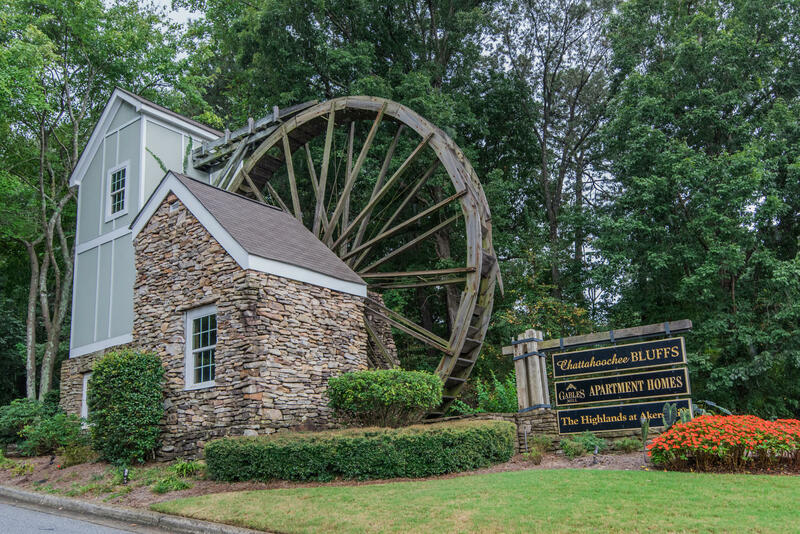 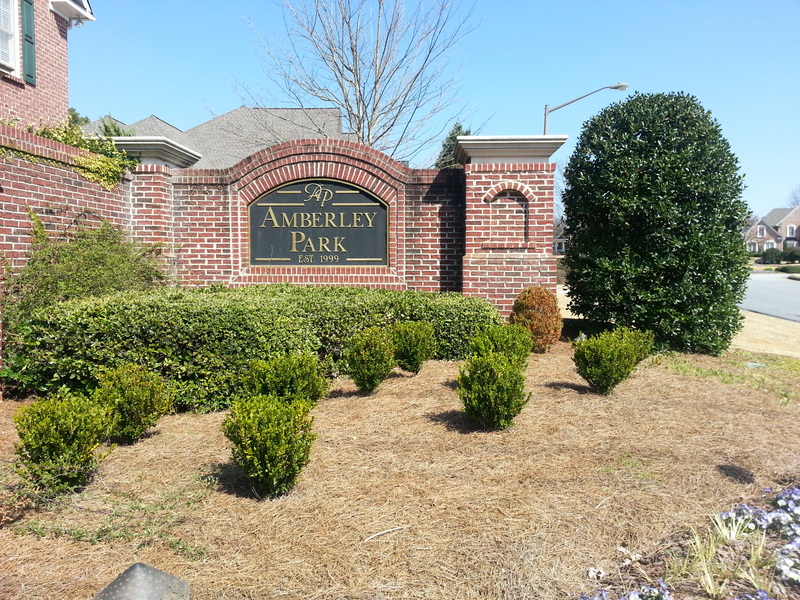 Residents of Amberley Park are in the Brumby Elementary, East Cobb Middle, and Wheeler High School district of East Cobb. 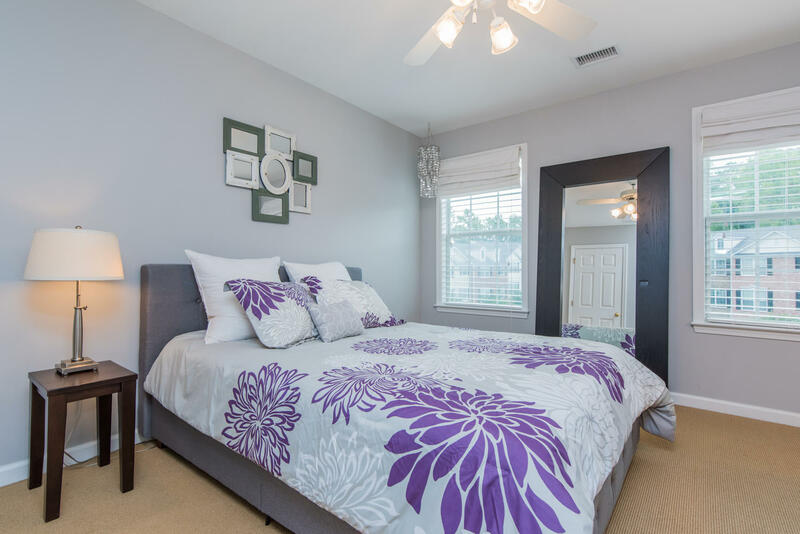 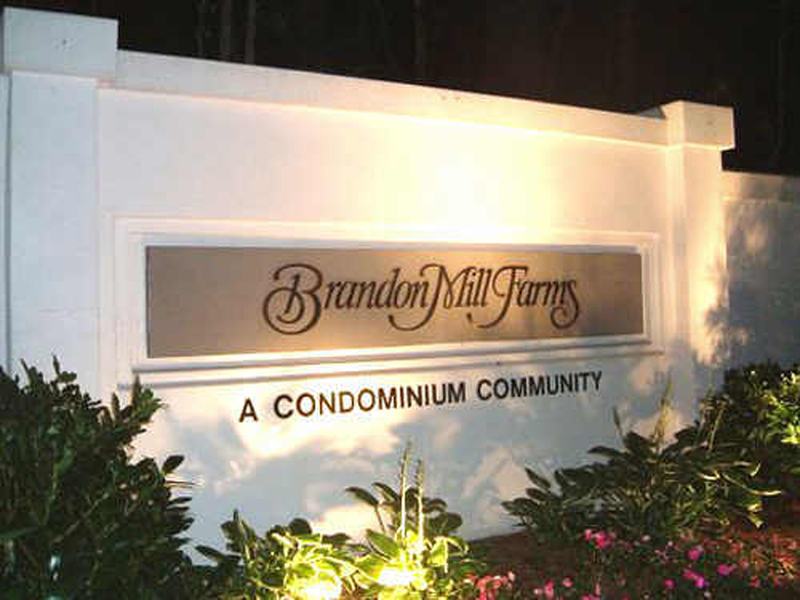 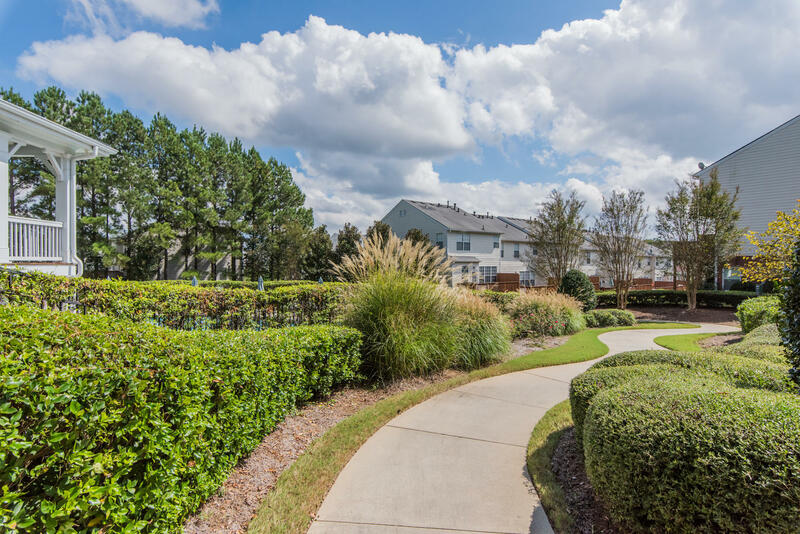 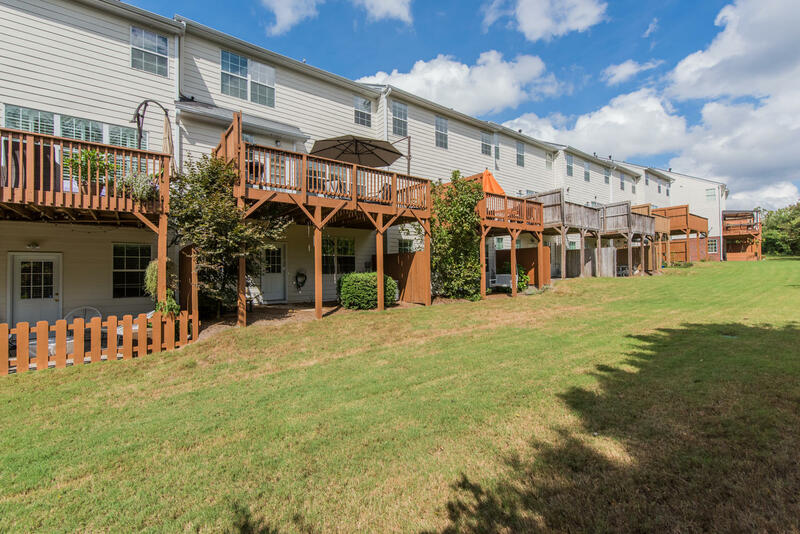 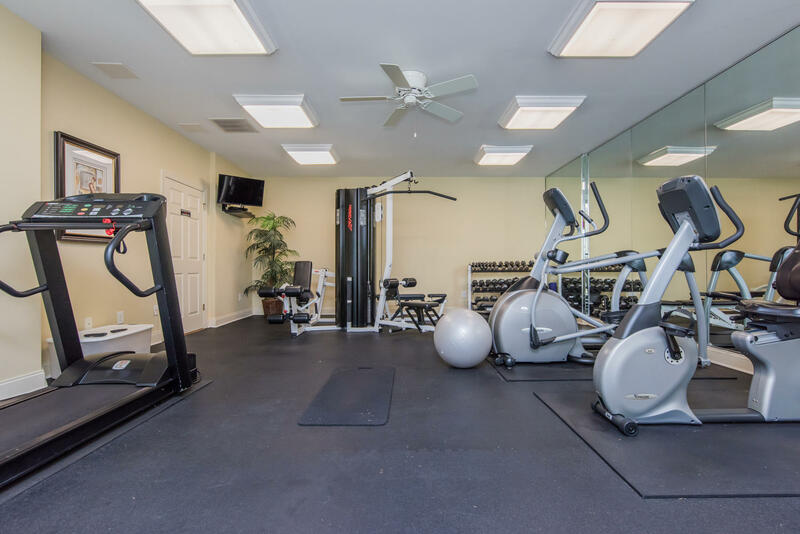 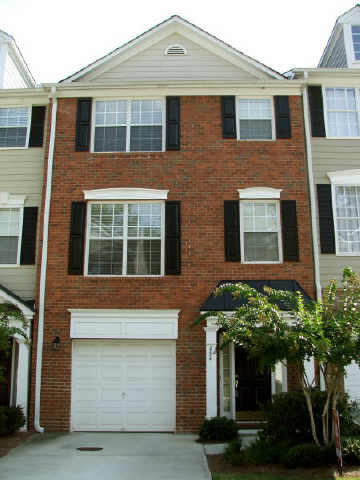 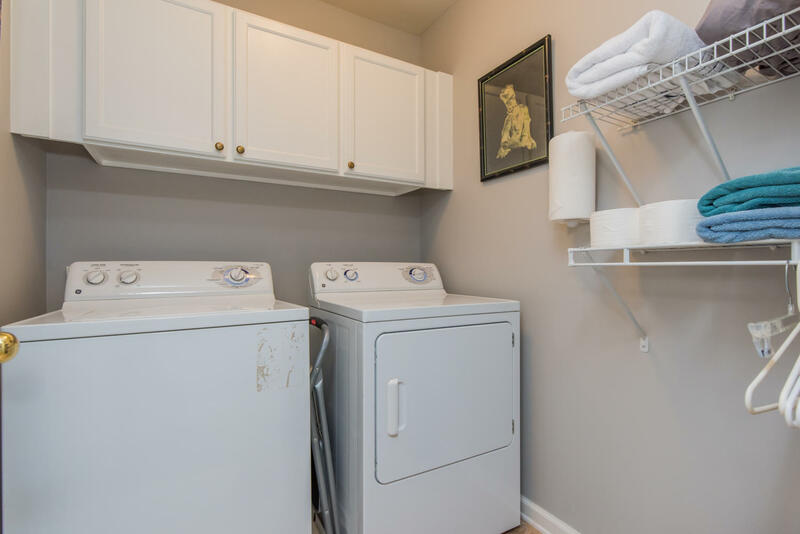 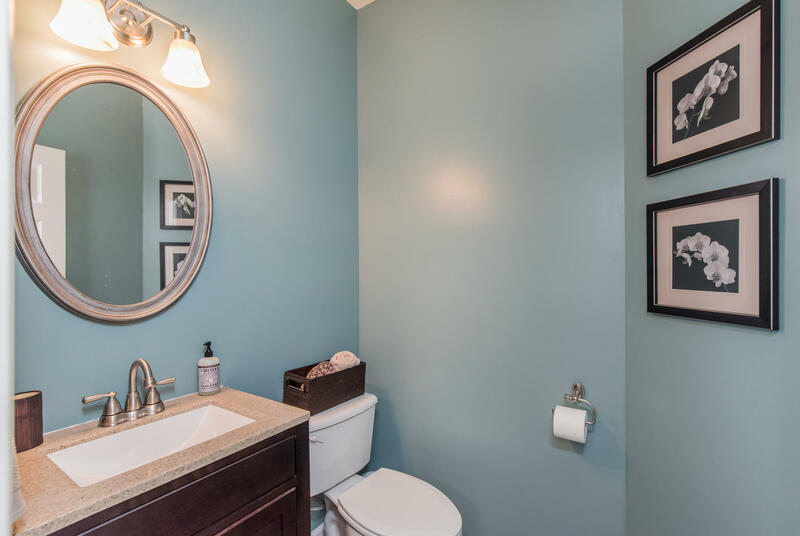 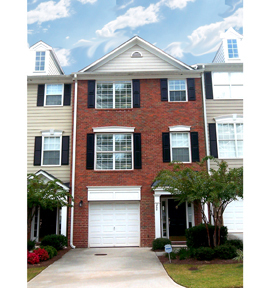 They are conveniently located off Terrell Mill, close to I-75, shopping, dining, and entertainment. 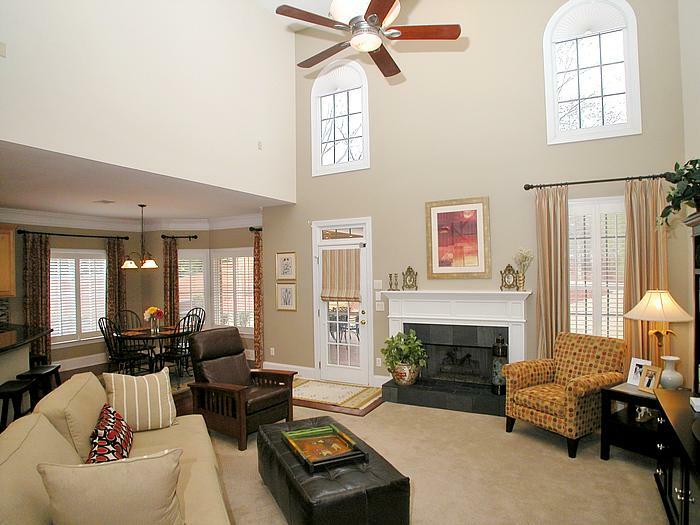 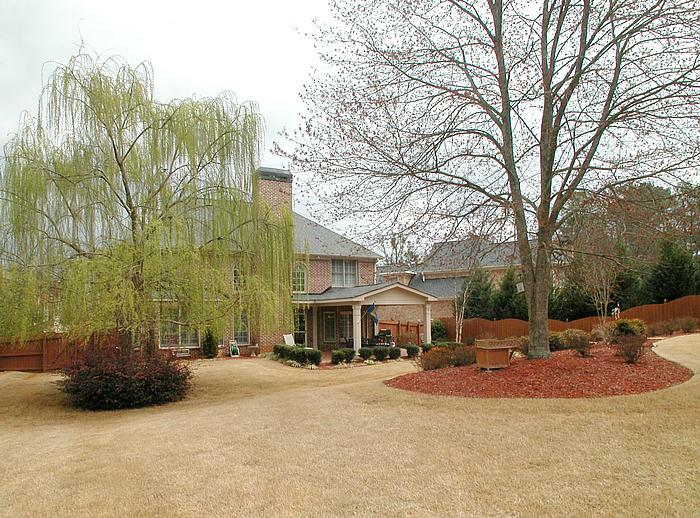 These beautiful homes are on ~half acre lots, and are mostly brick, with a few stucco homes. 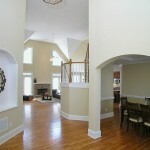 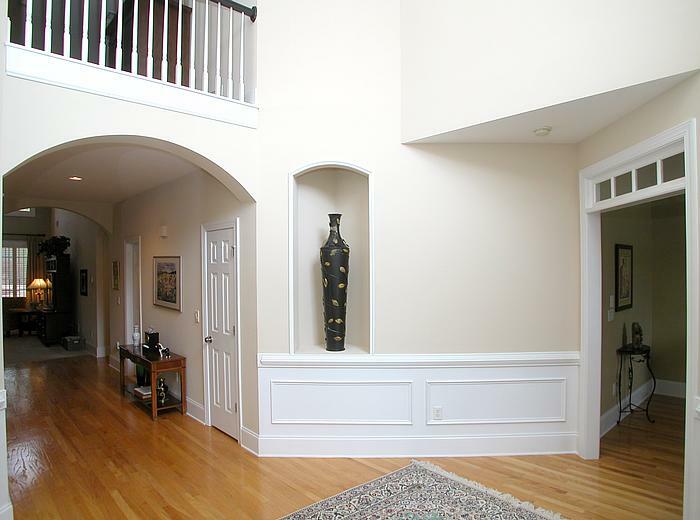 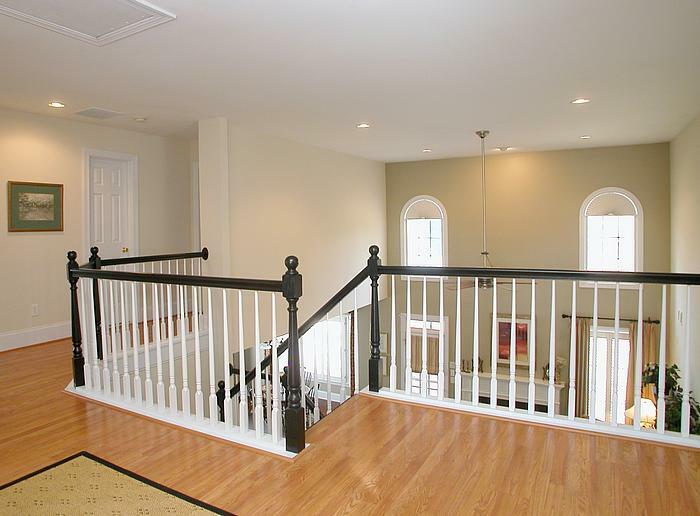 Many of the floor plans include an owner’s suite on the main floor, and 2-story entrances. 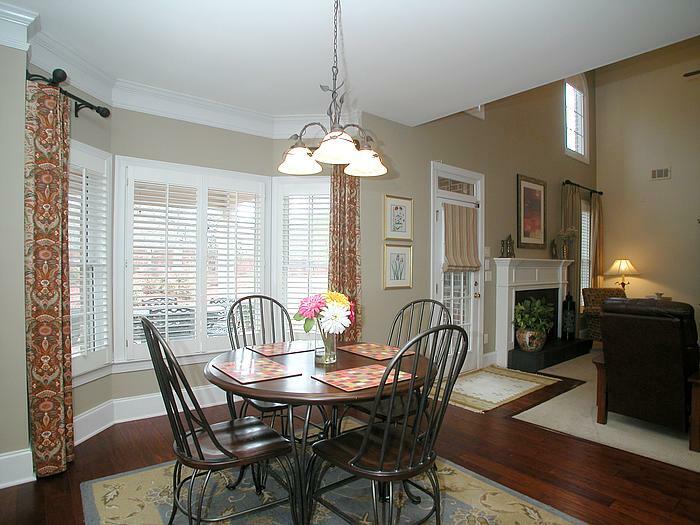 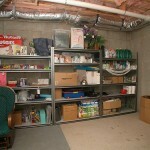 The homeowners have a monthly supper club and meet for social gatherings. 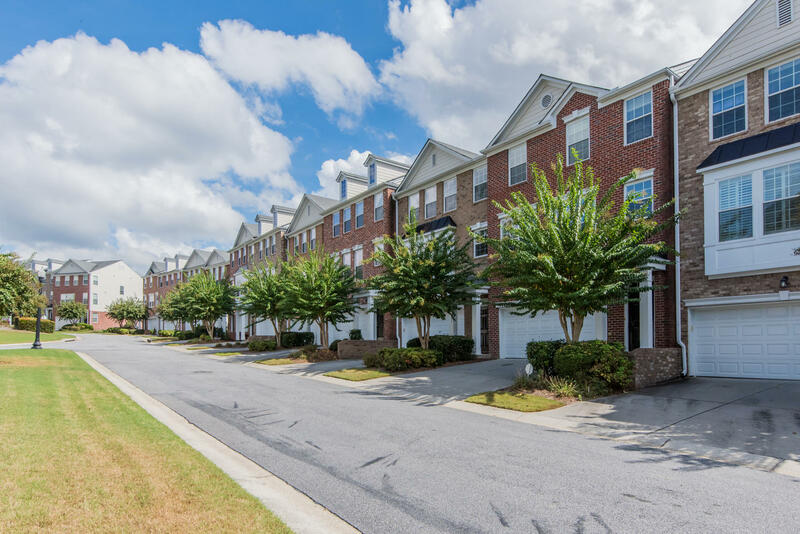 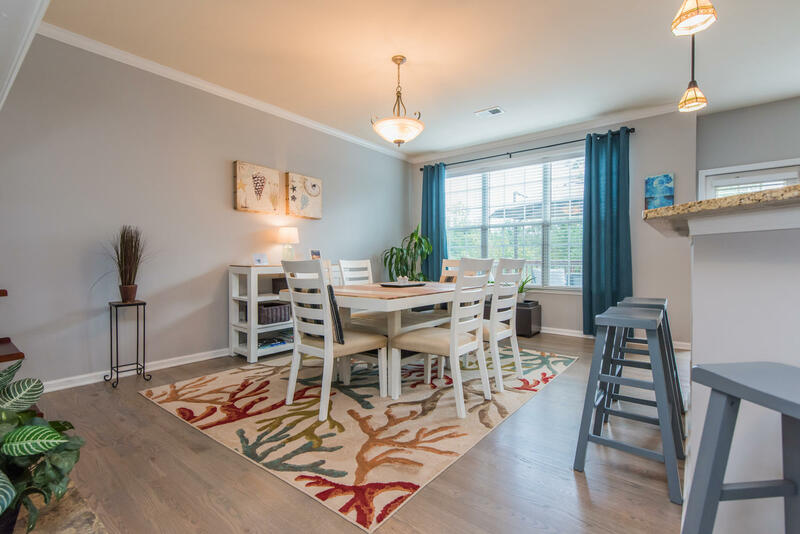 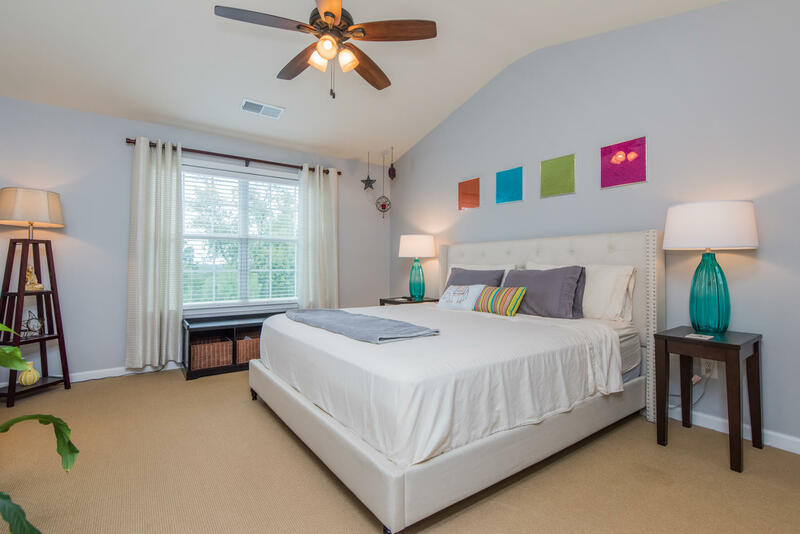 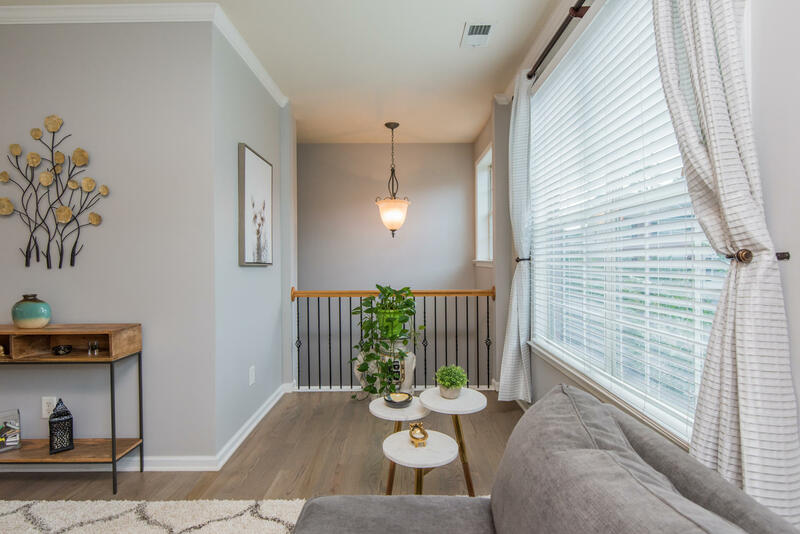 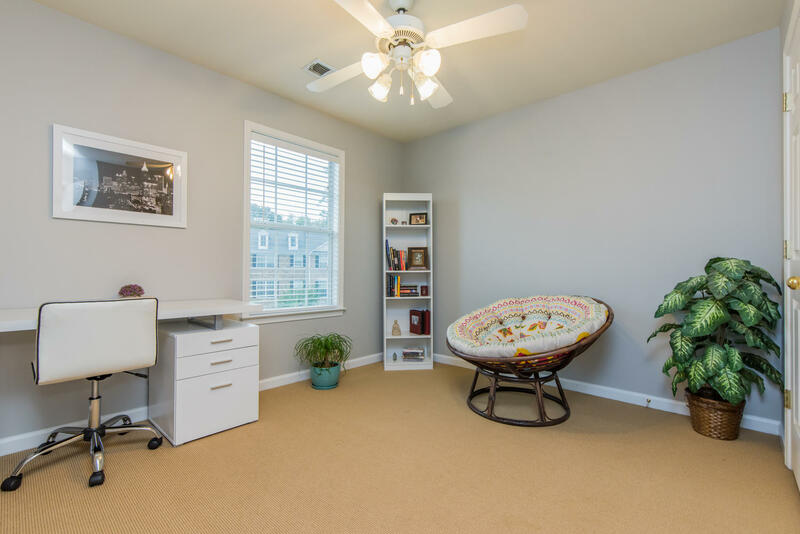 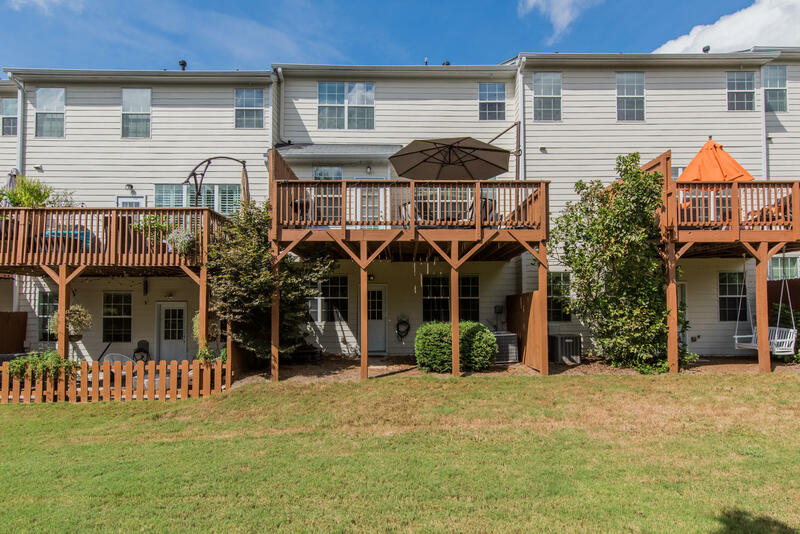 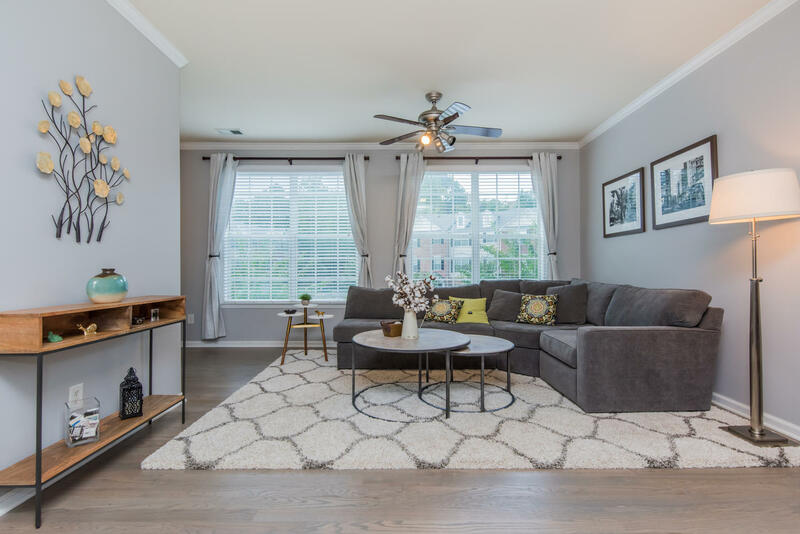 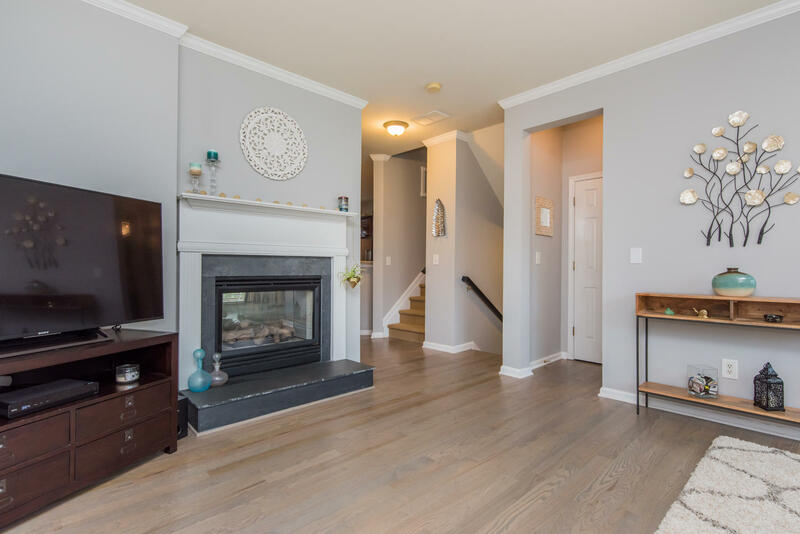 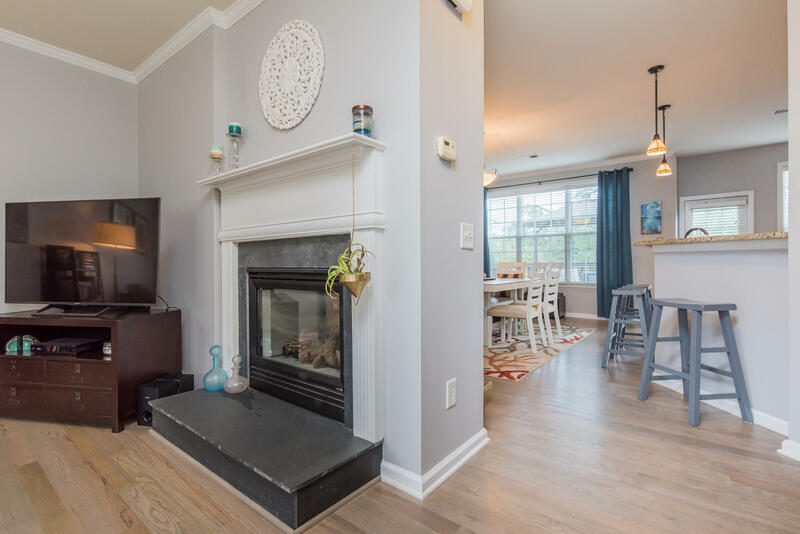 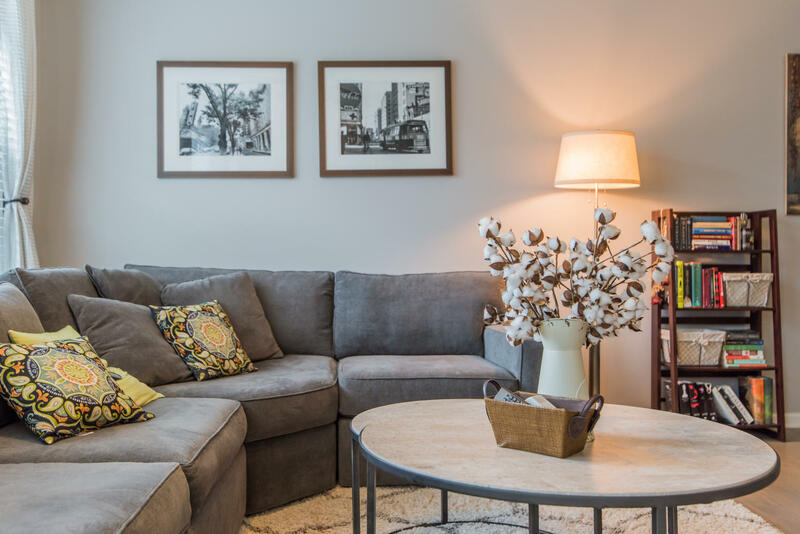 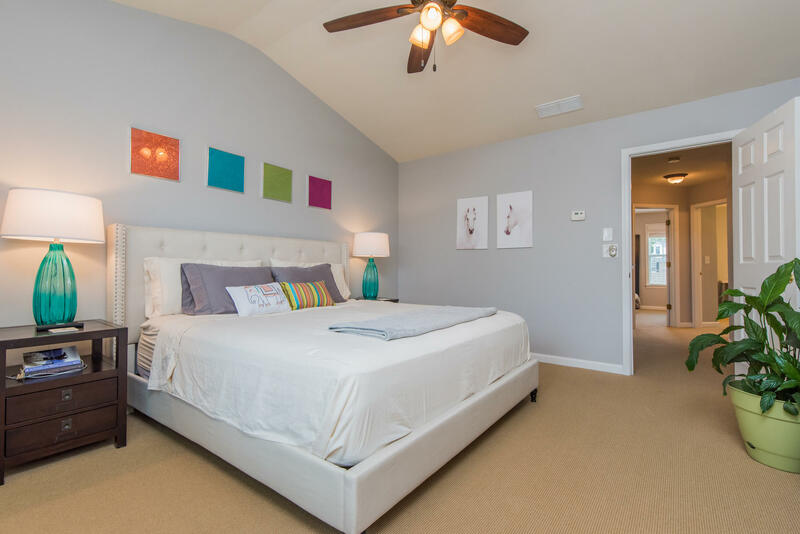 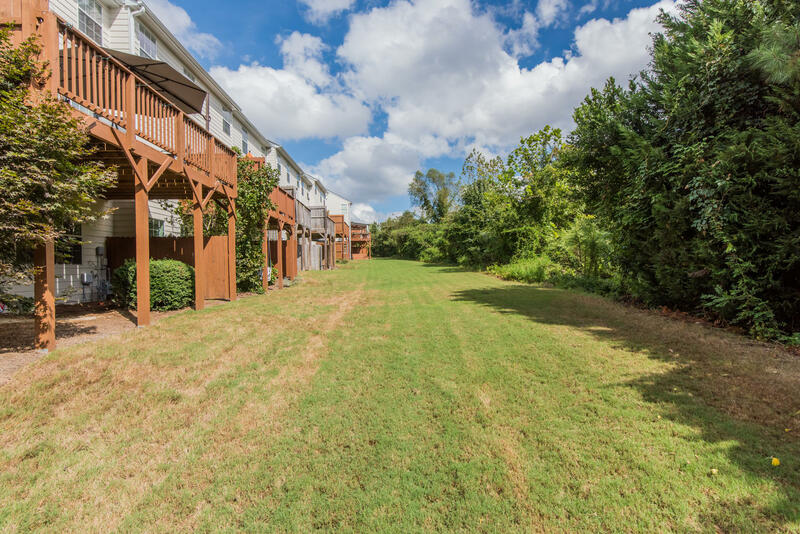 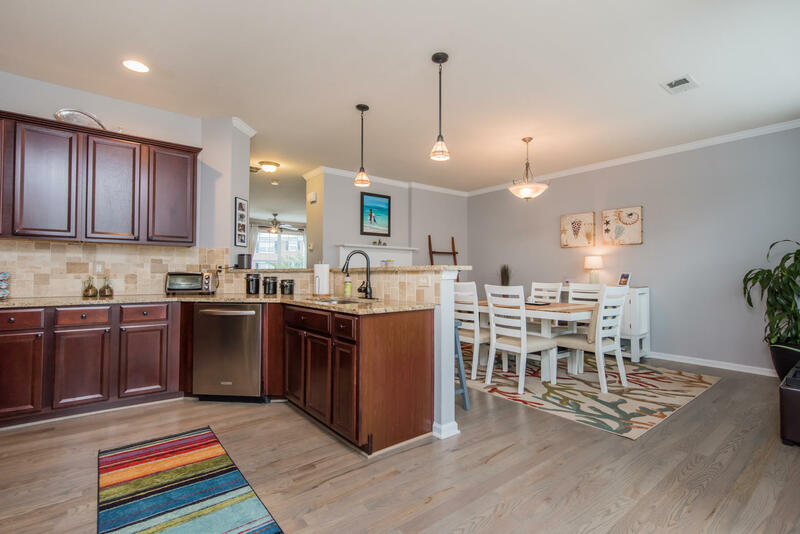 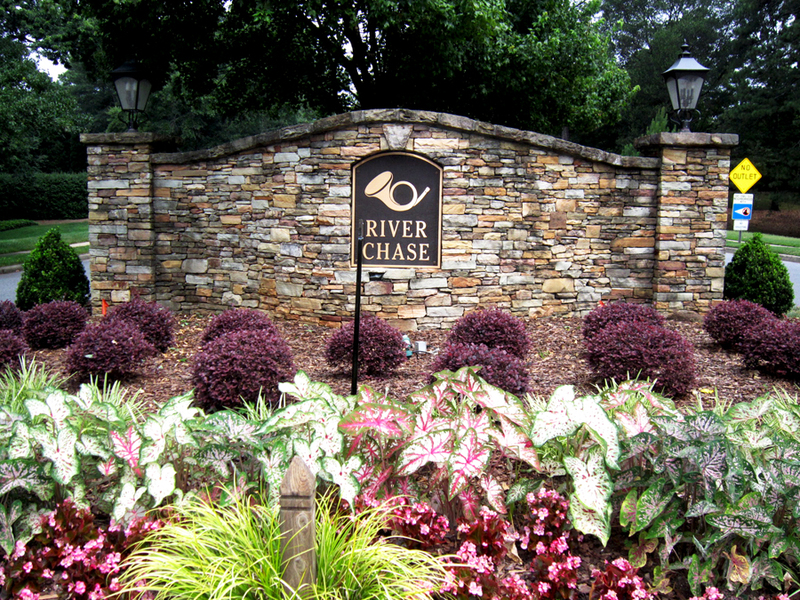 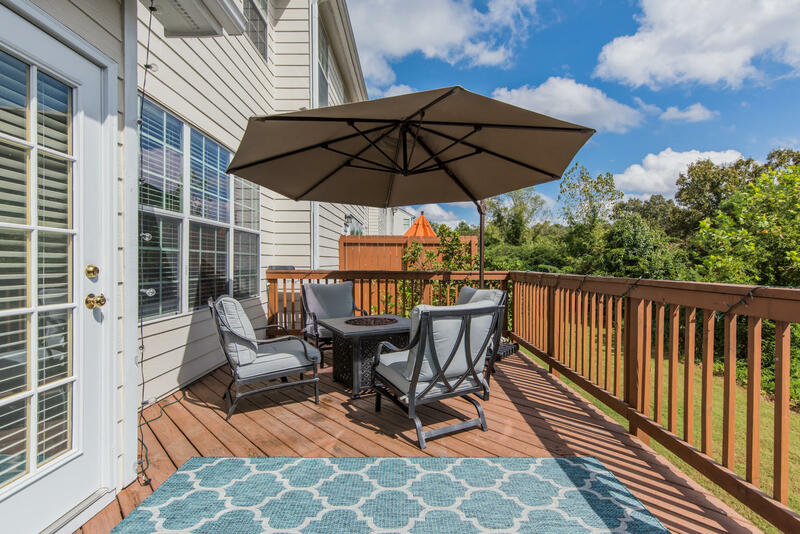 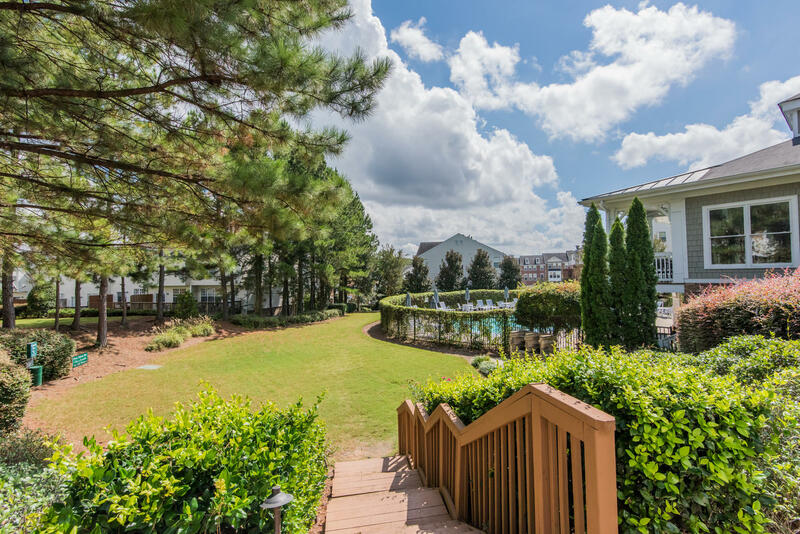 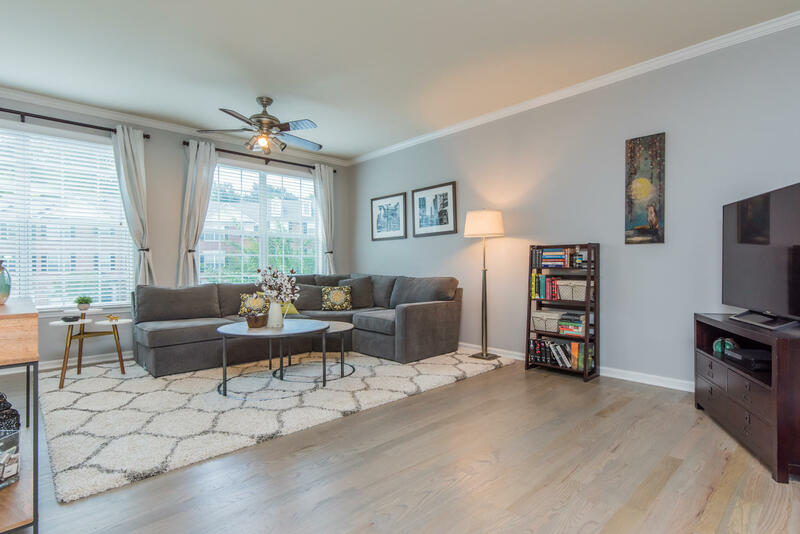 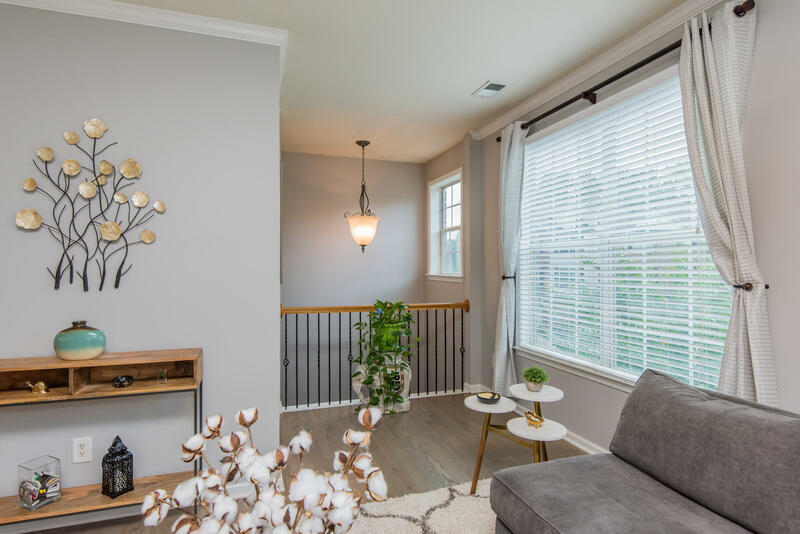 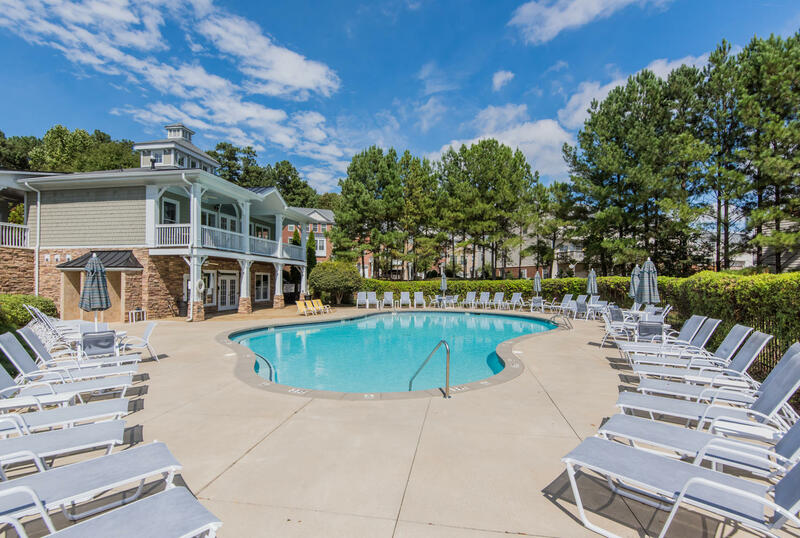 Chattahoochee Chase Town Homes are located on the Chattahoochee River in Atlanta (Vinings) near Cumberland Mall, The Galleria and Buckhead. 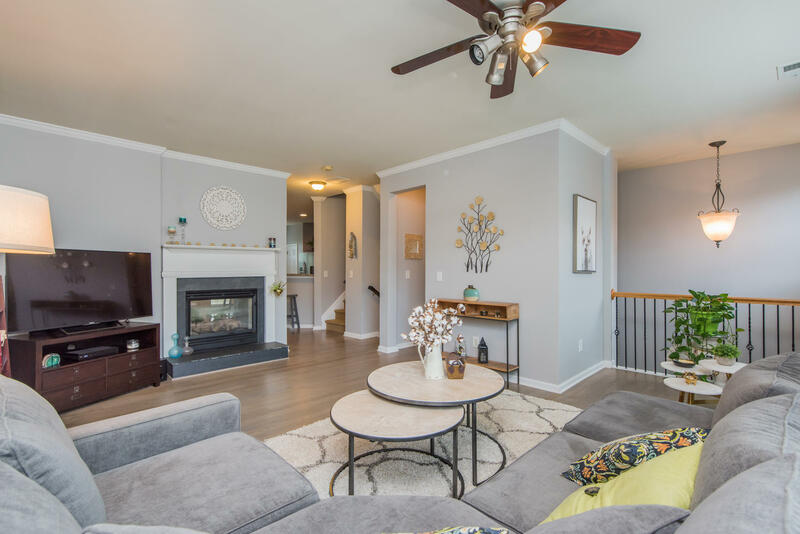 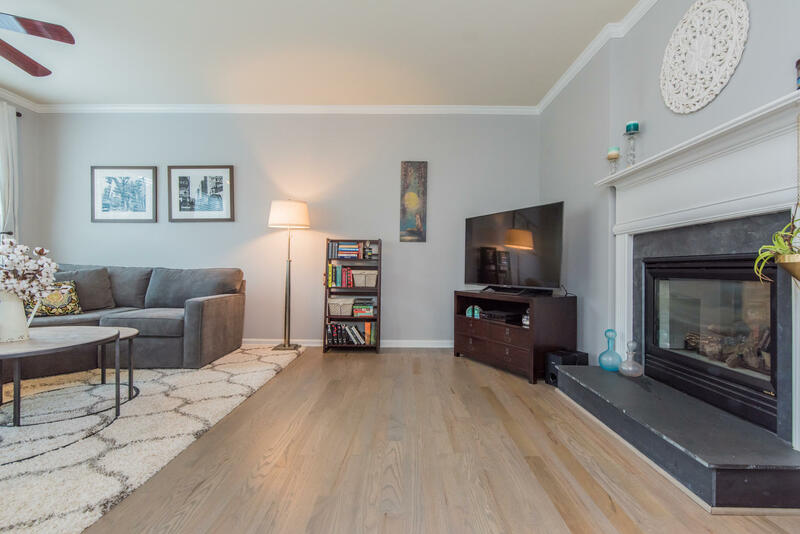 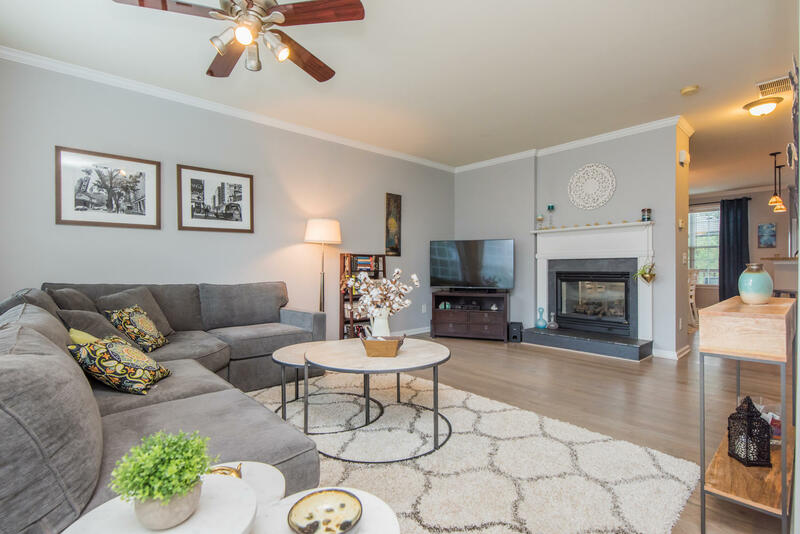 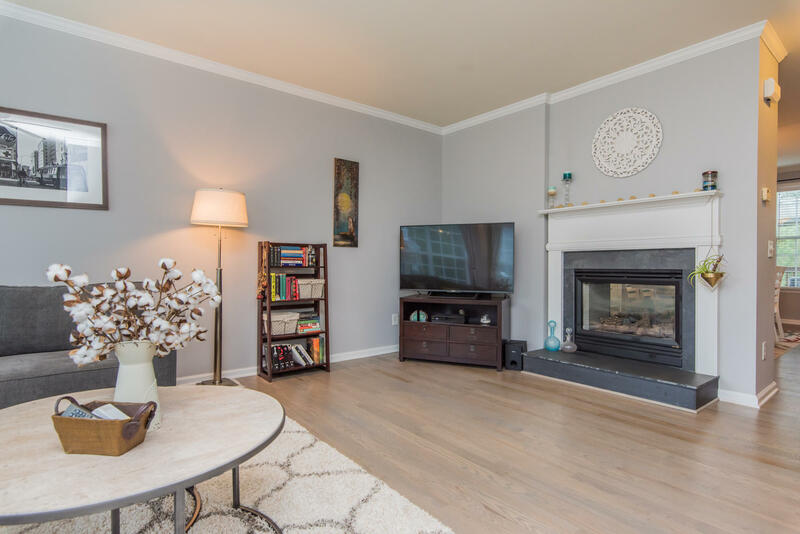 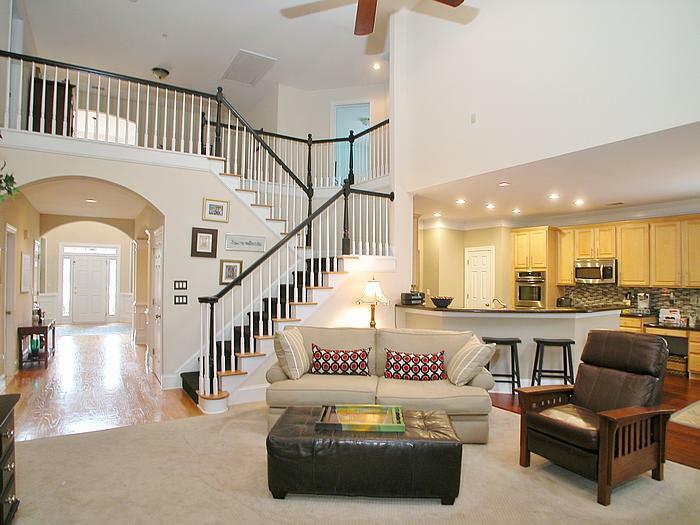 Built in the early 1970s, these 2 and 3 story town homes are mainly 2 bedrooms, 1.5 baths, in a contemporary style. 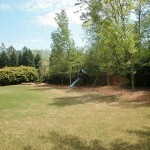 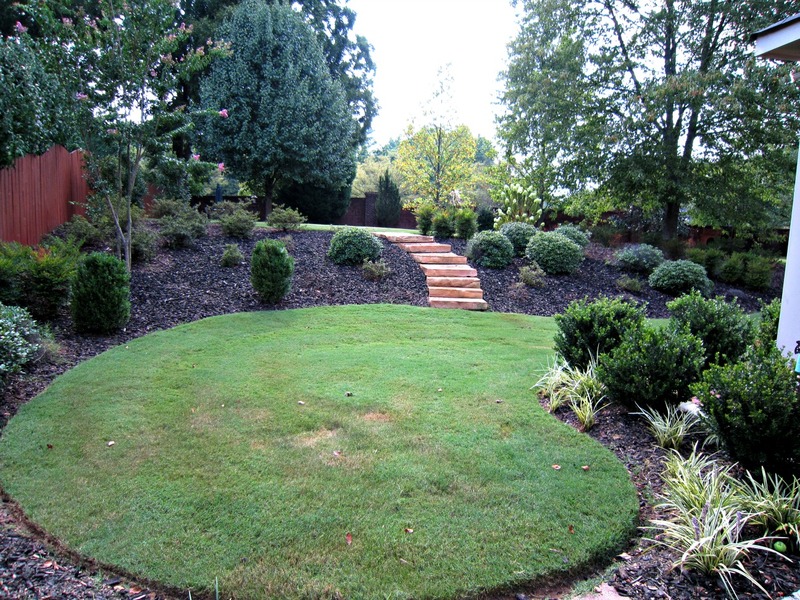 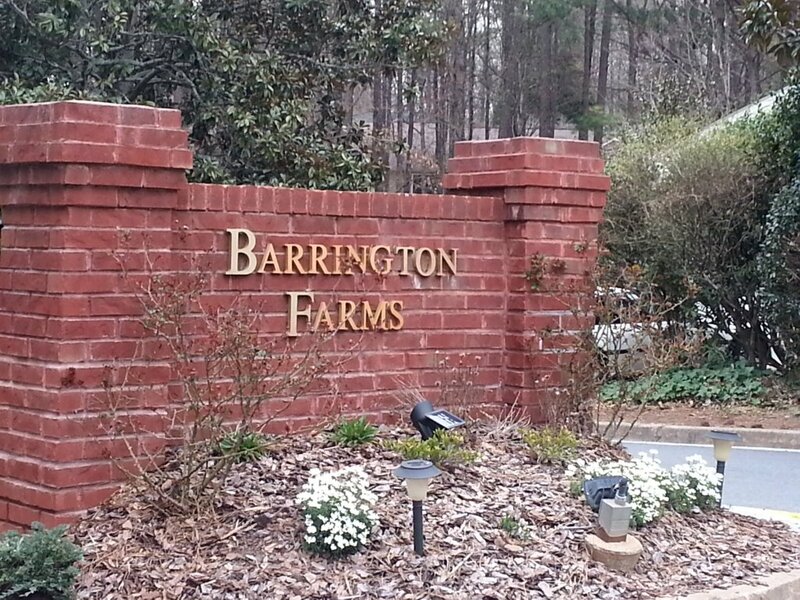 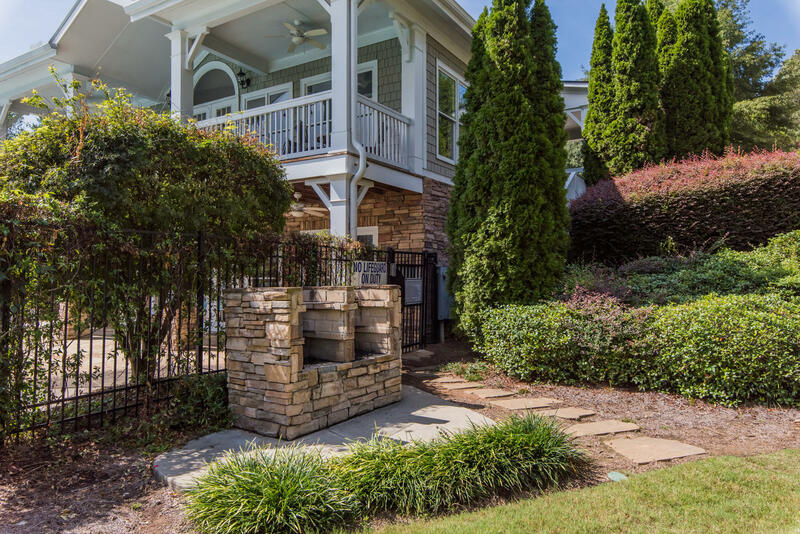 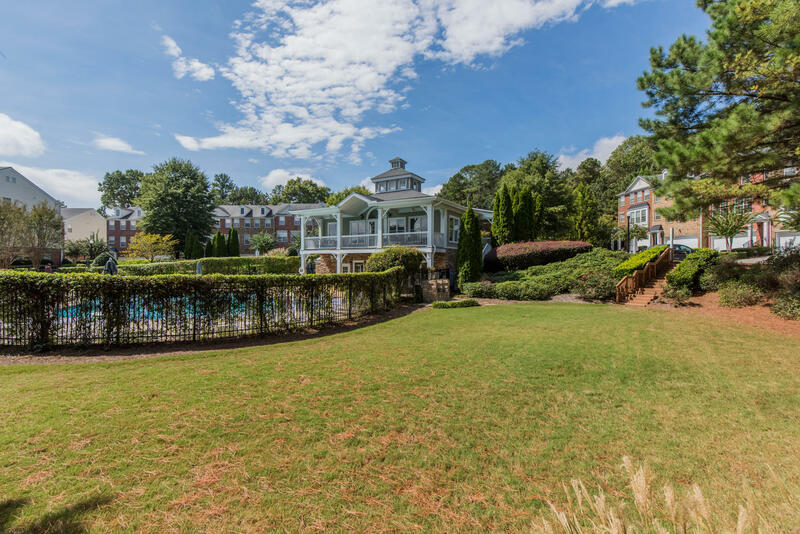 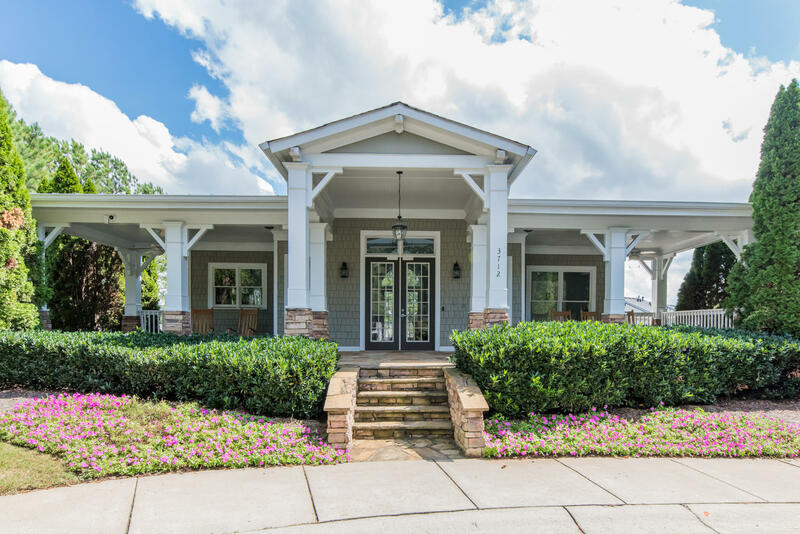 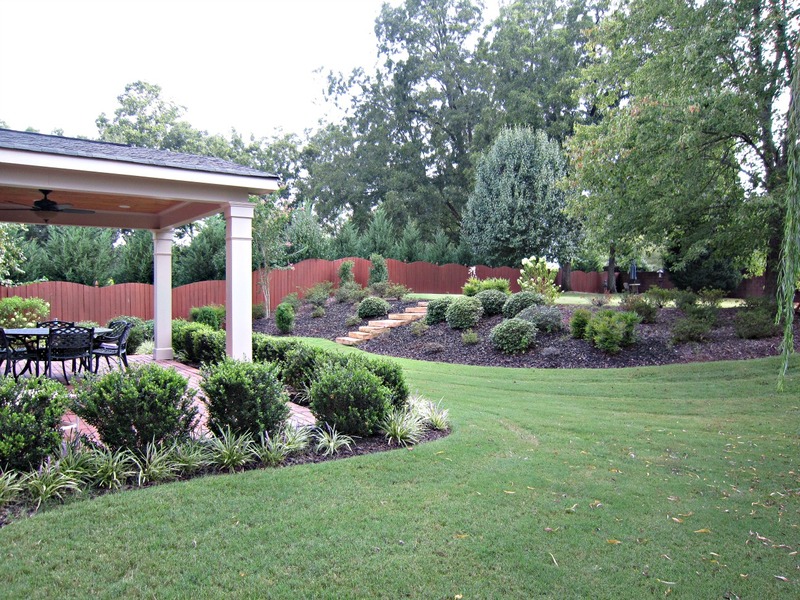 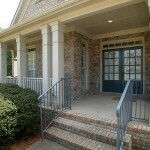 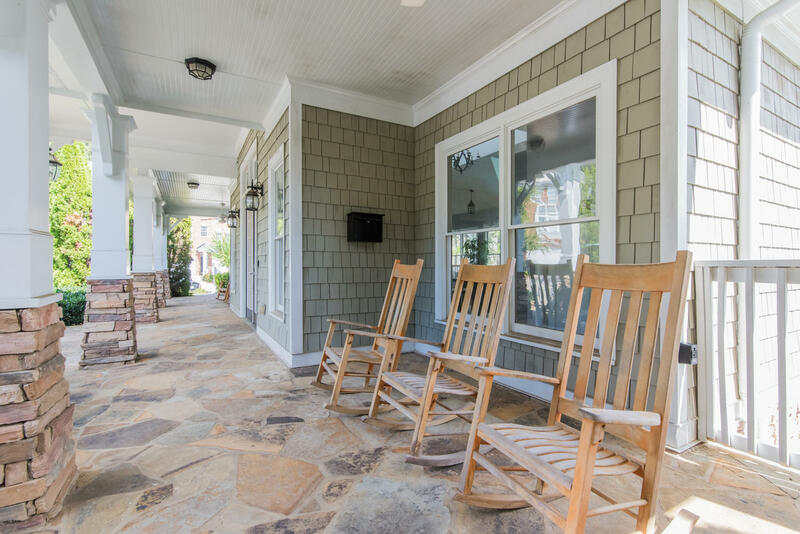 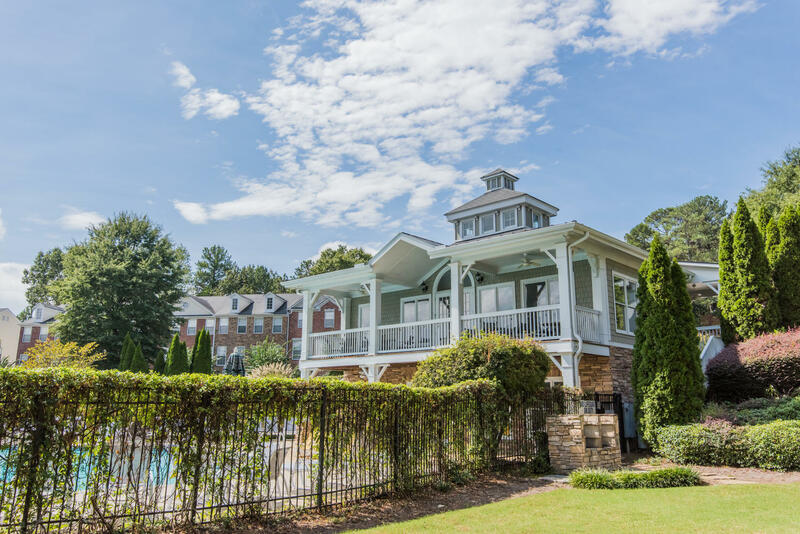 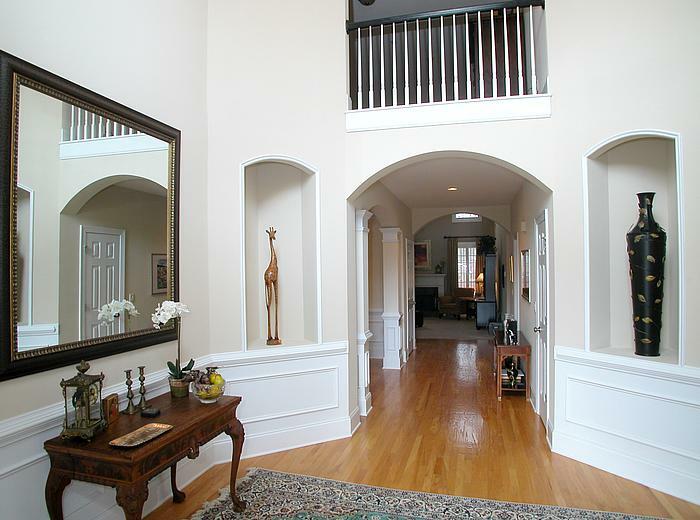 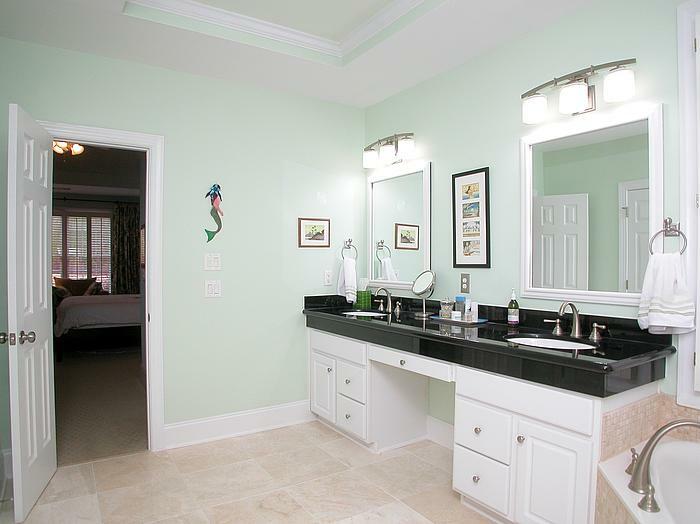 This gated community is a great opportunity to have Riverfront property in Vinings! 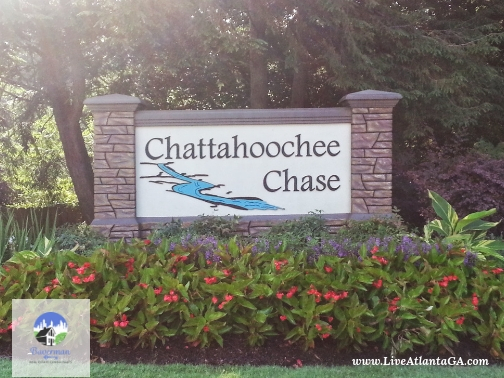 Chattahoochee Chase is managed by Community Management Associates and the management office can be reached at 404-835-9236 or wstanley@cmacommunities.com.